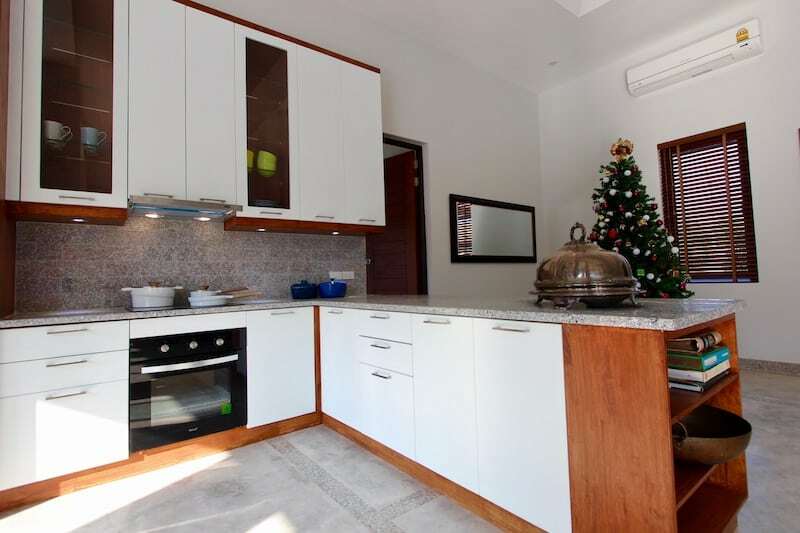 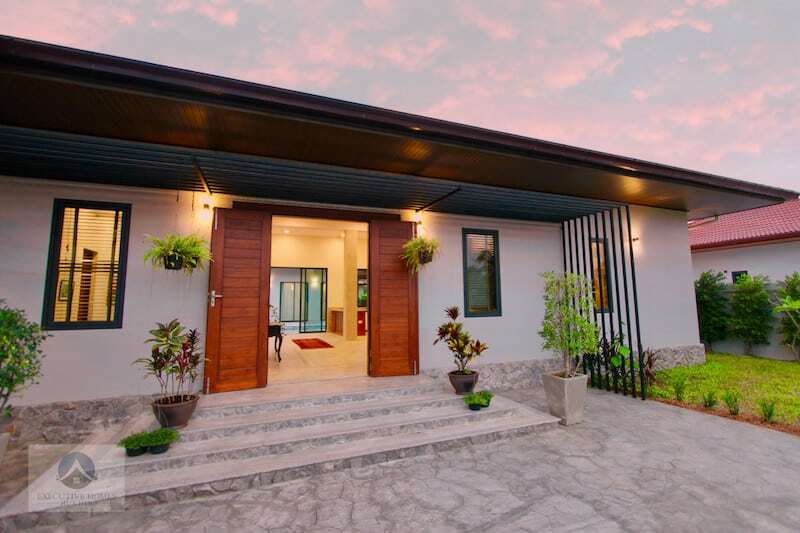 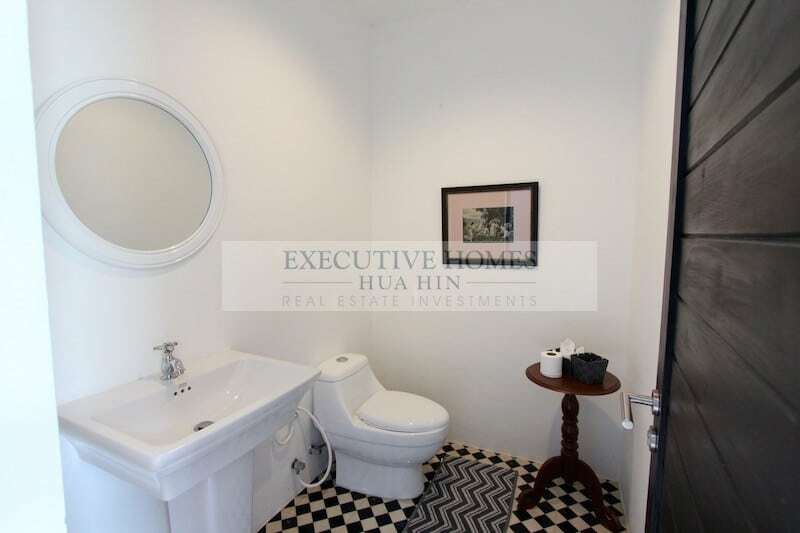 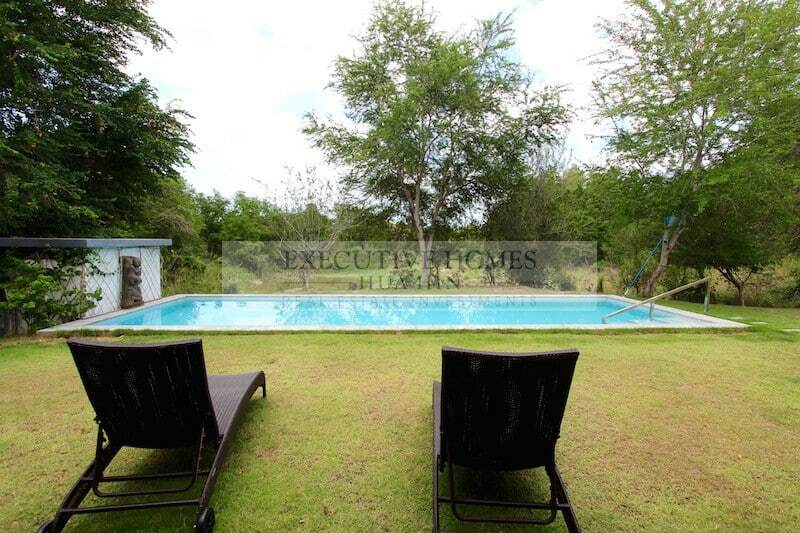 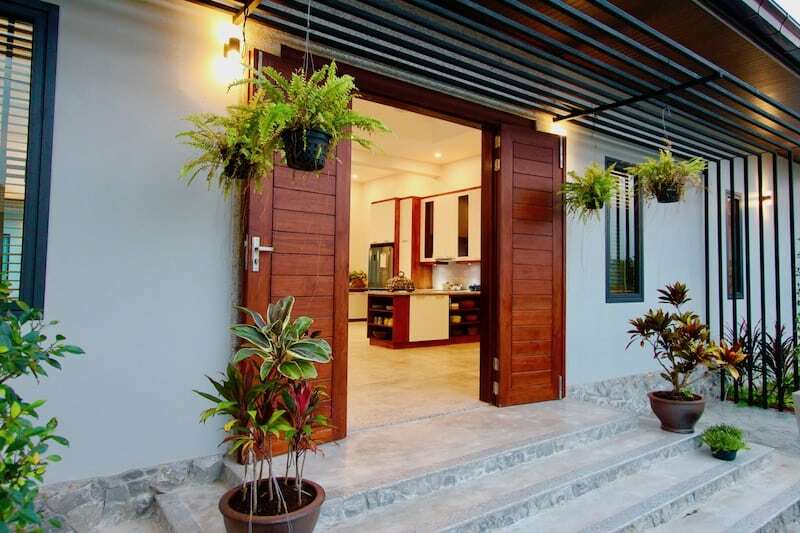 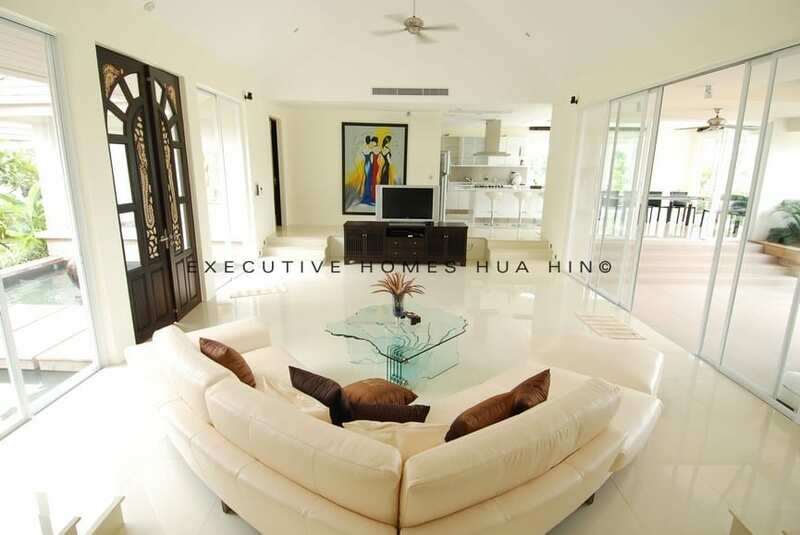 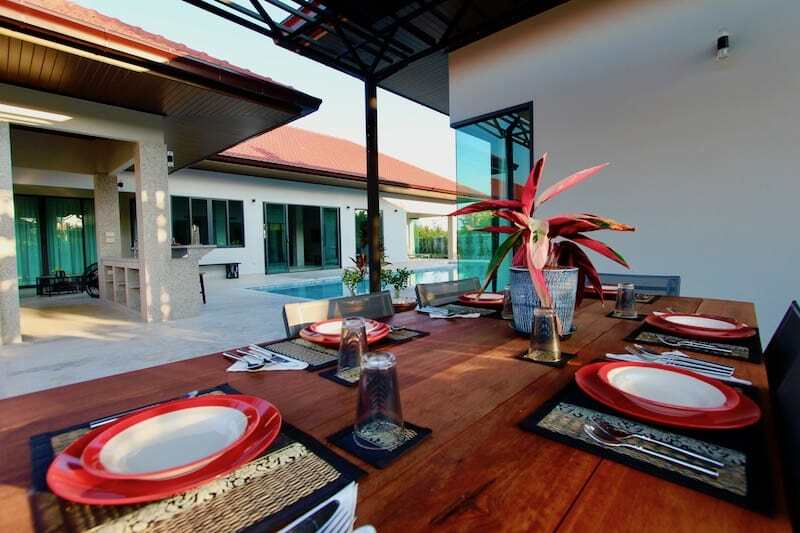 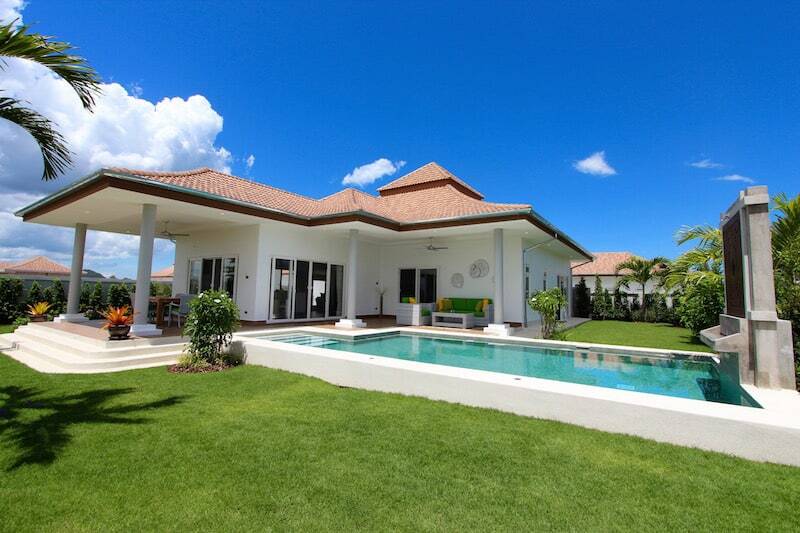 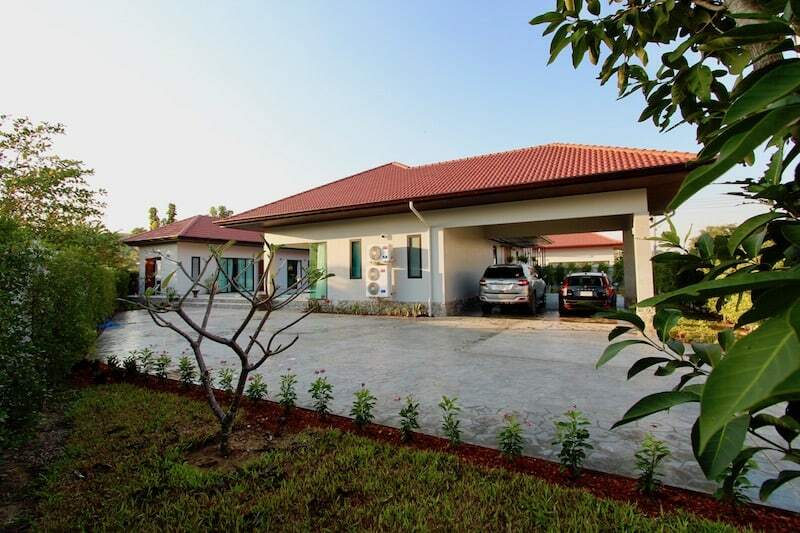 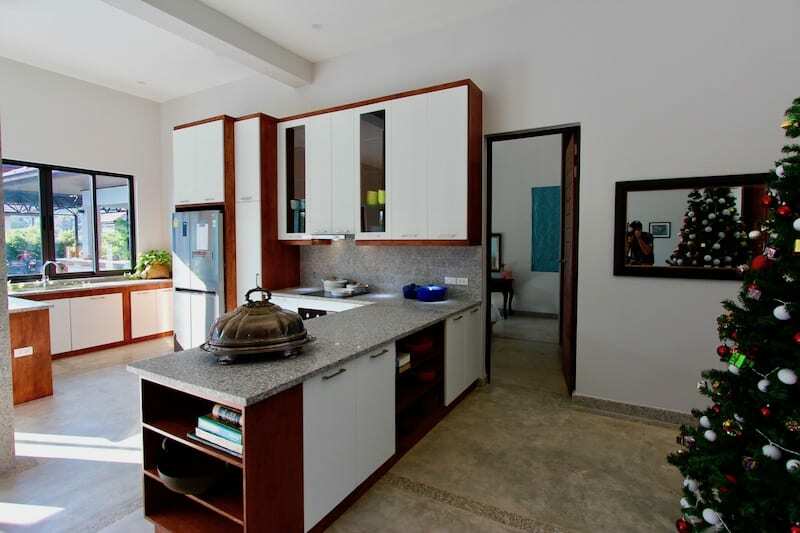 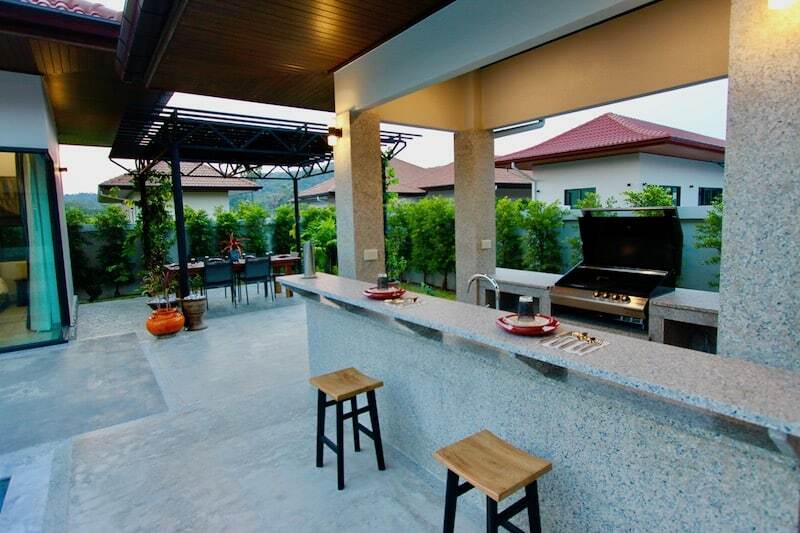 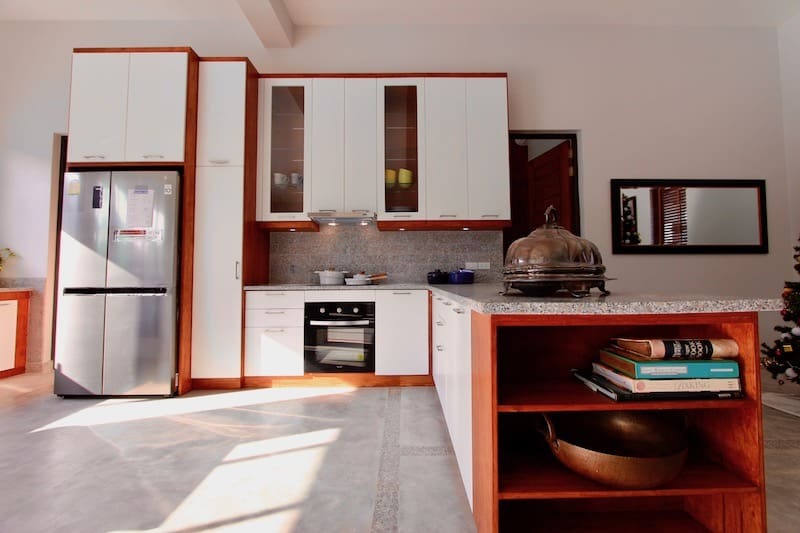 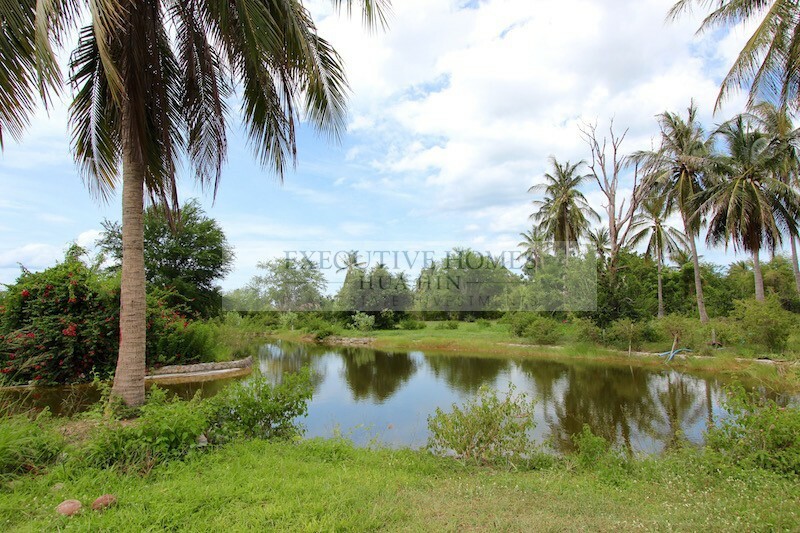 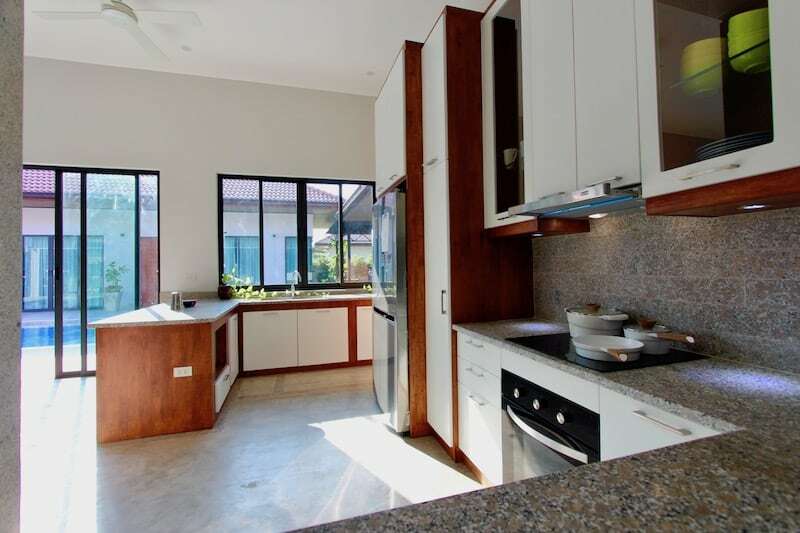 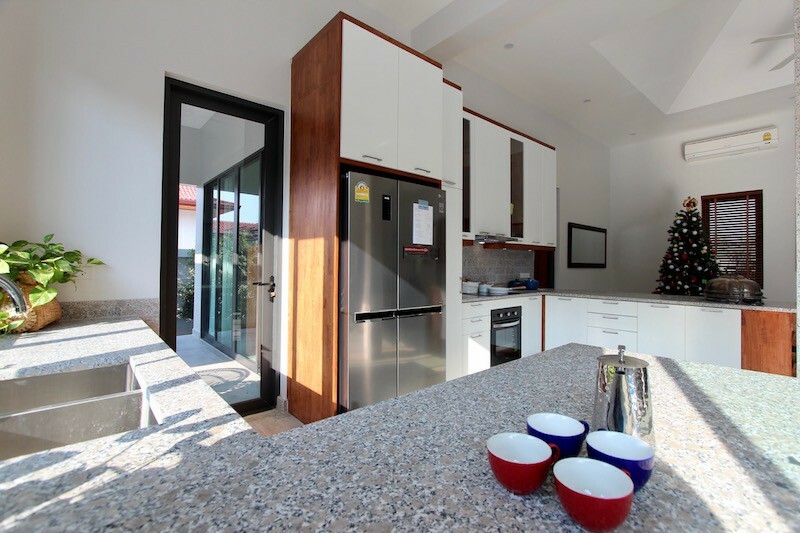 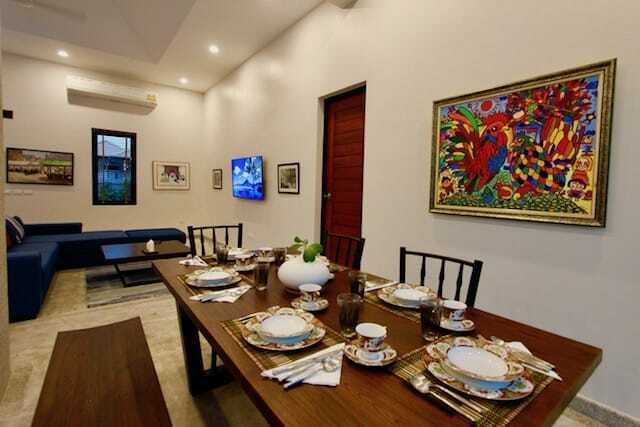 Selling Cha-Am Home | Hua Hin & Cha-Am Real Estate Finding a quality developer designing & selling Cha-Am home can be difficult? 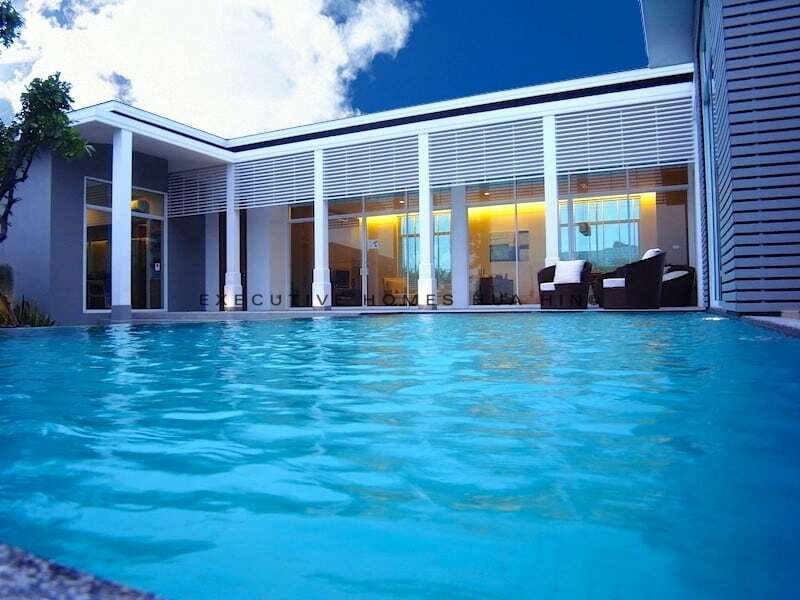 These lovely and. 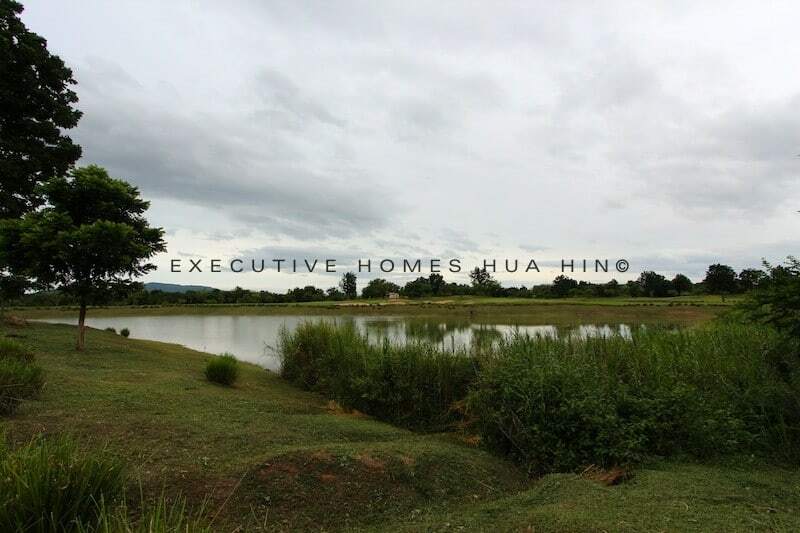 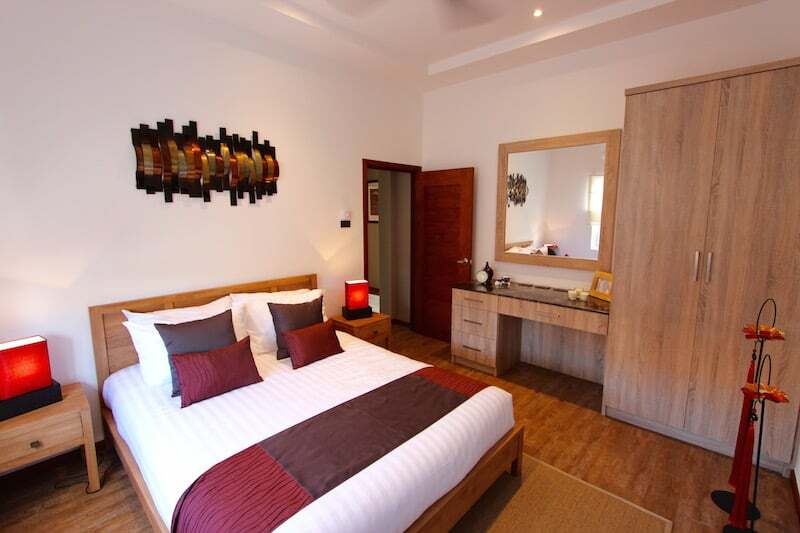 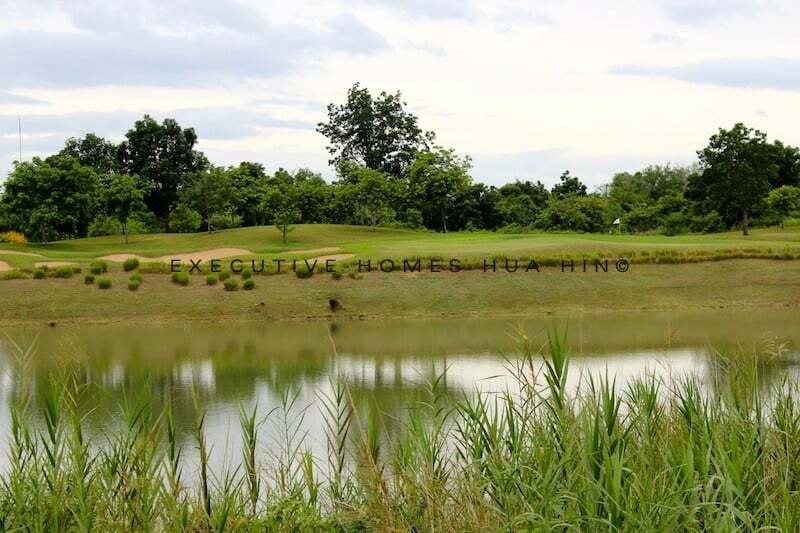 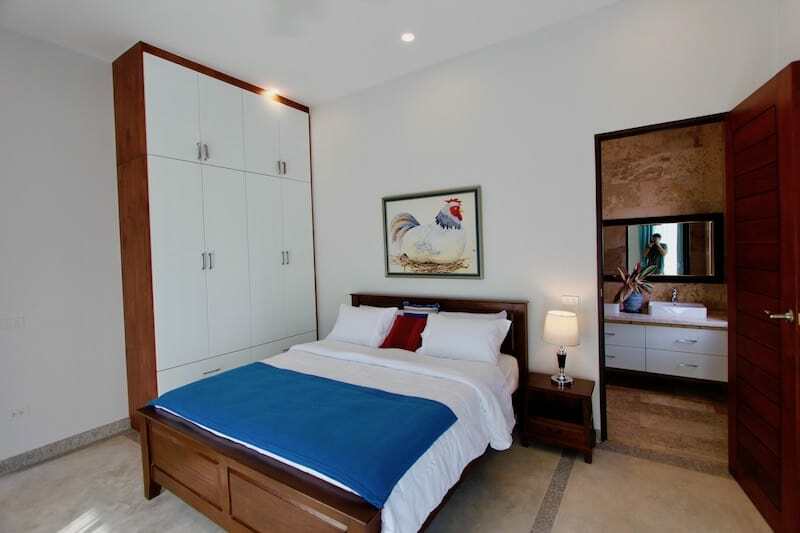 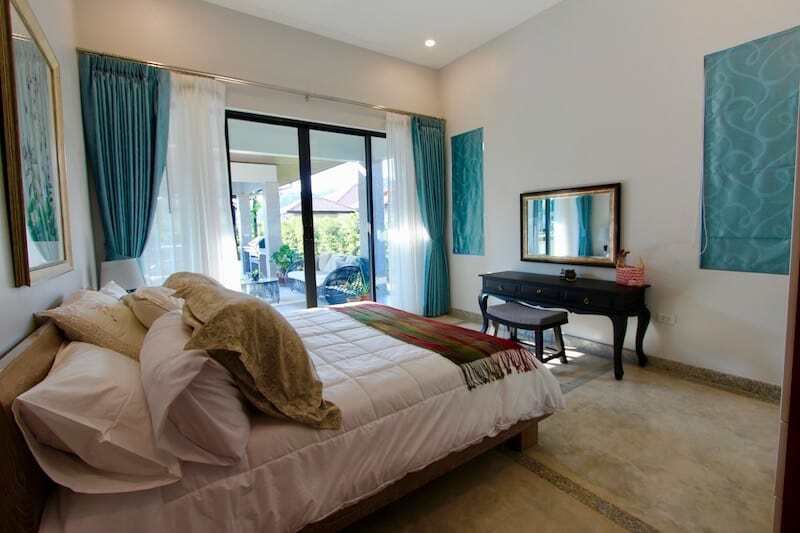 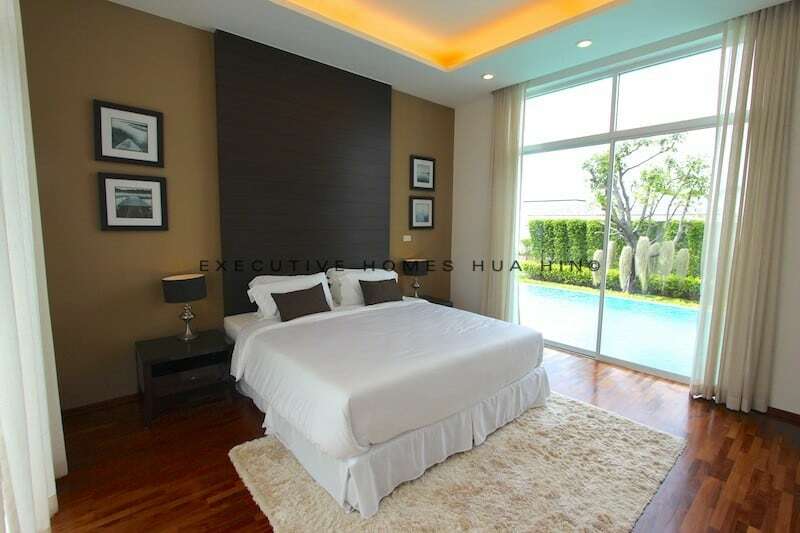 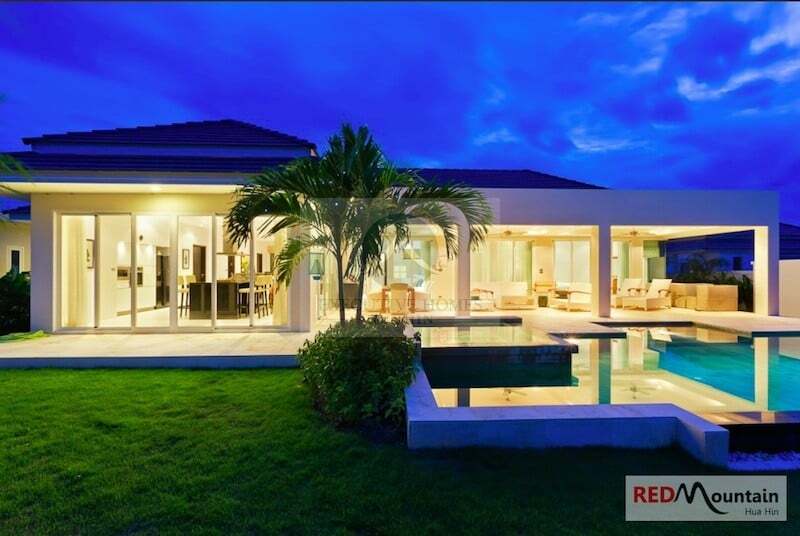 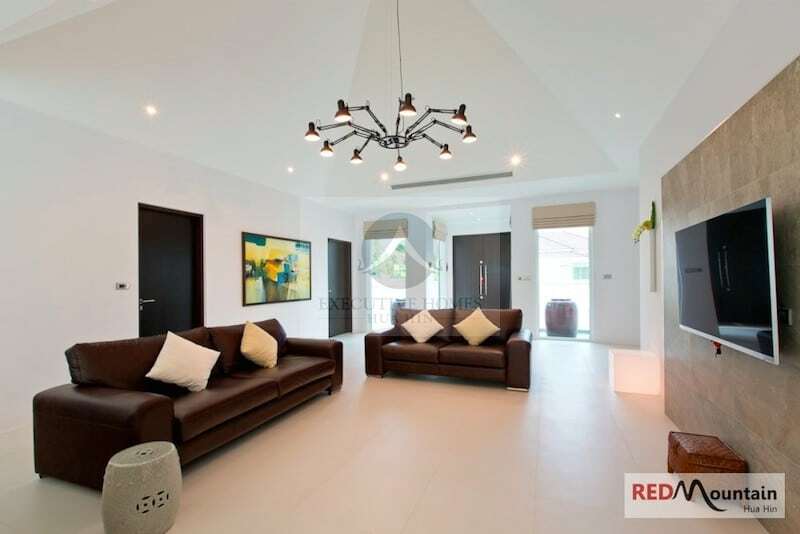 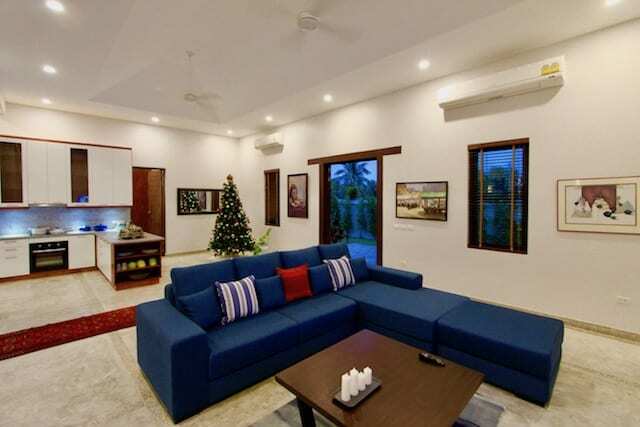 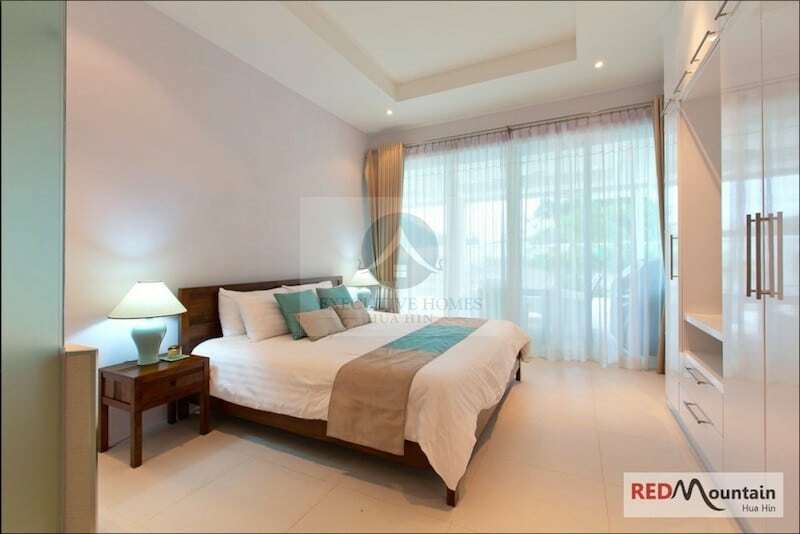 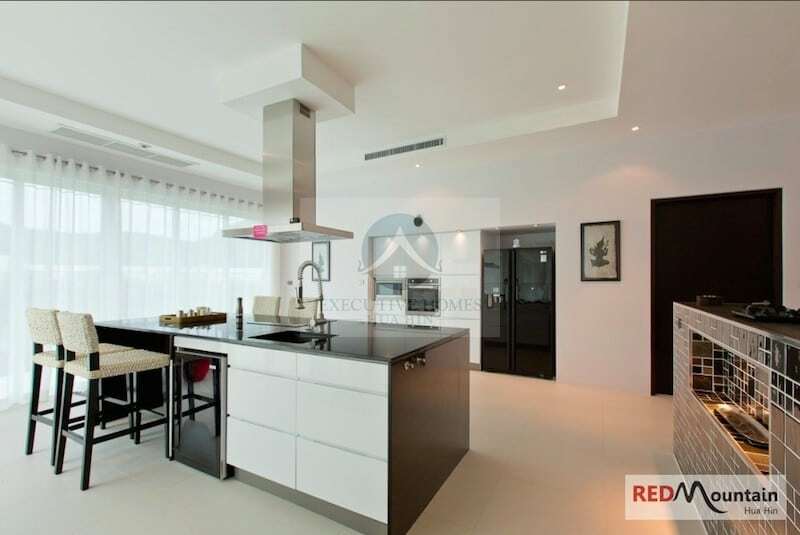 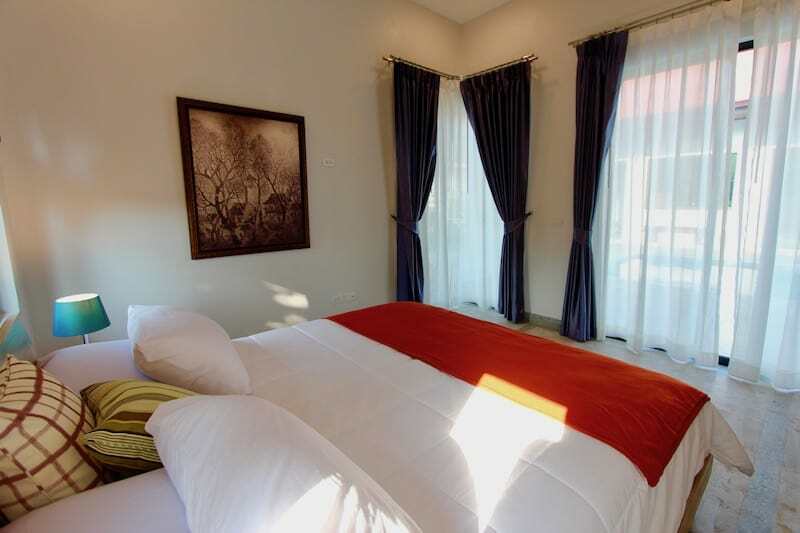 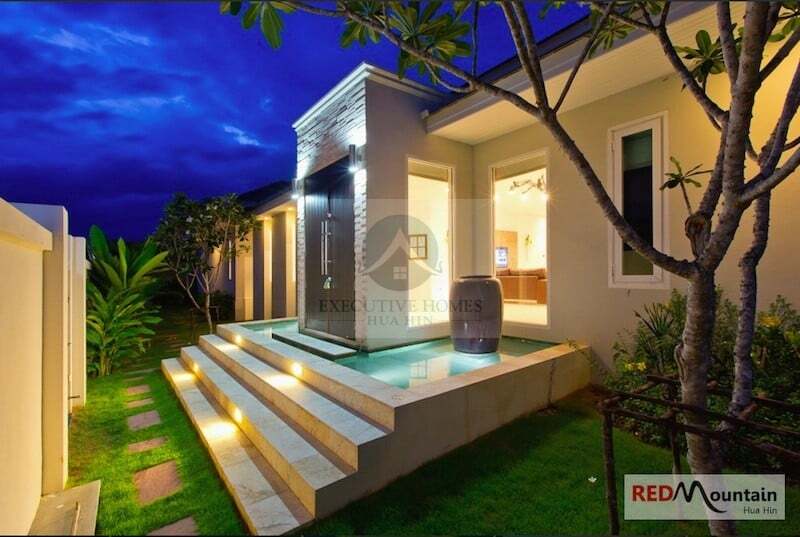 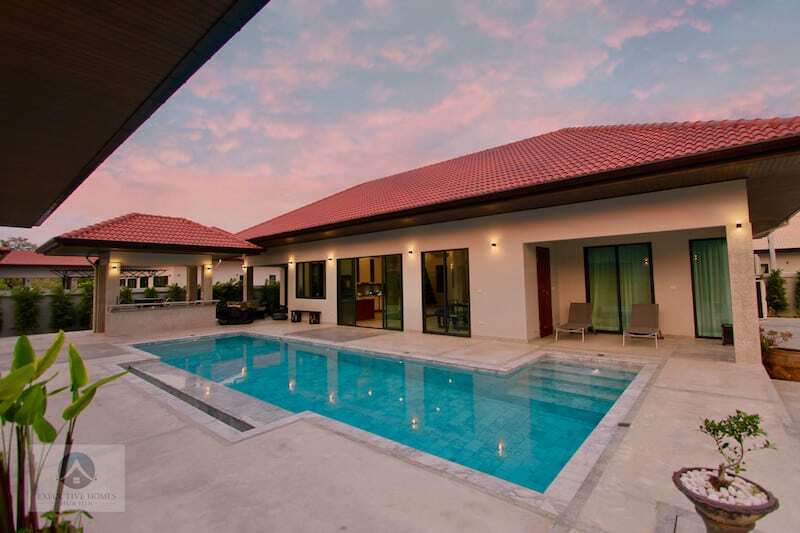 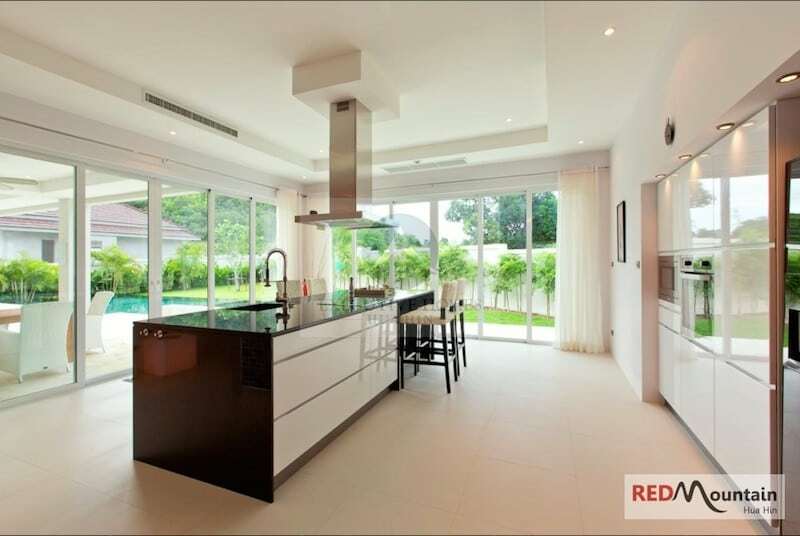 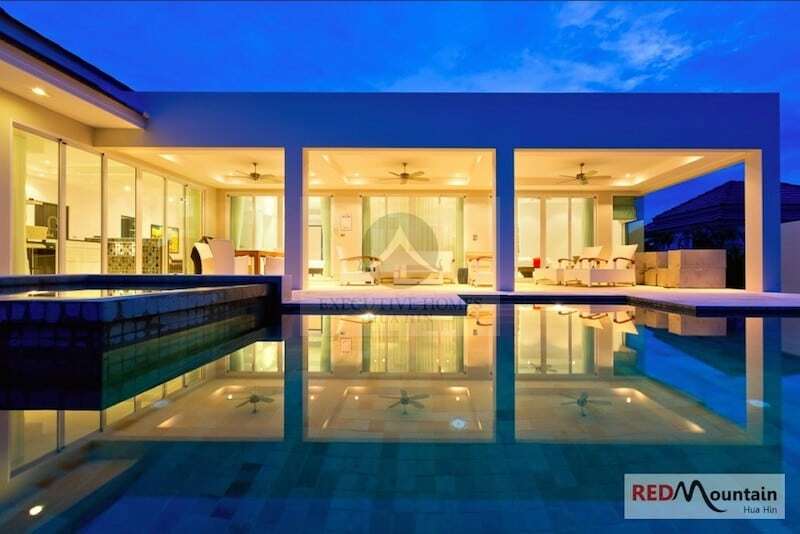 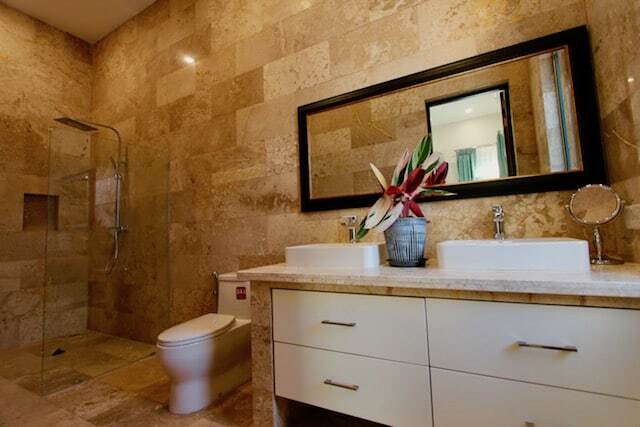 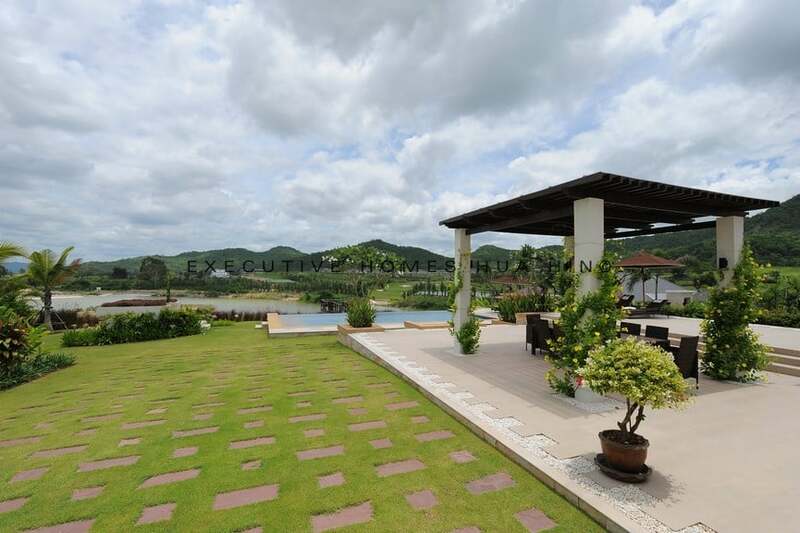 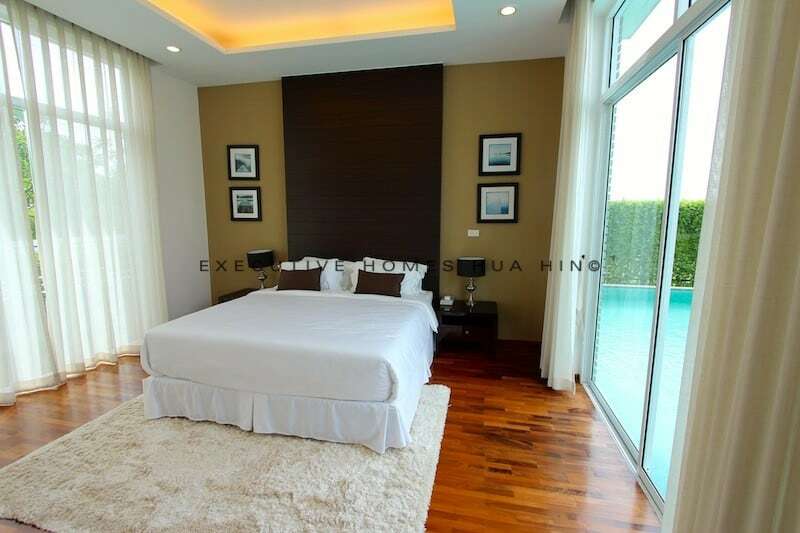 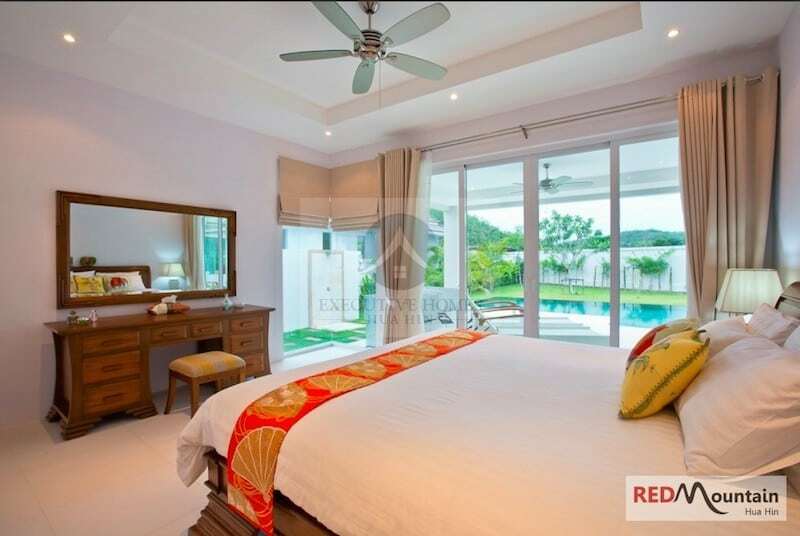 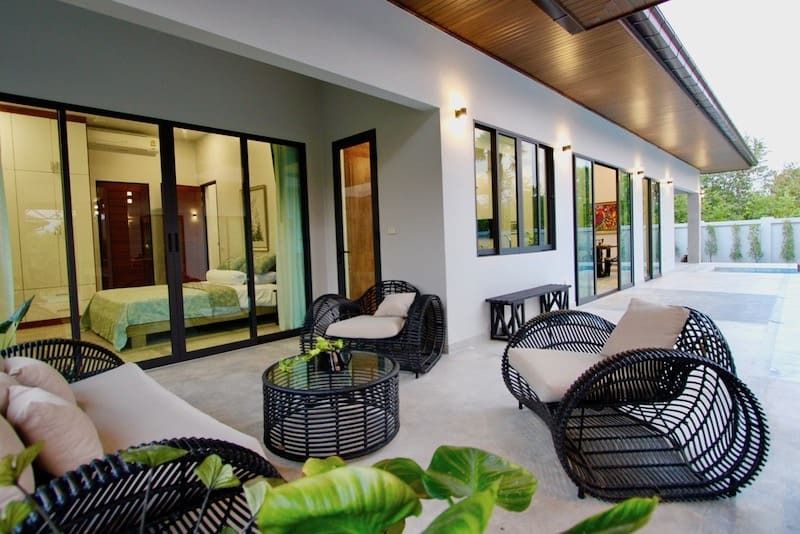 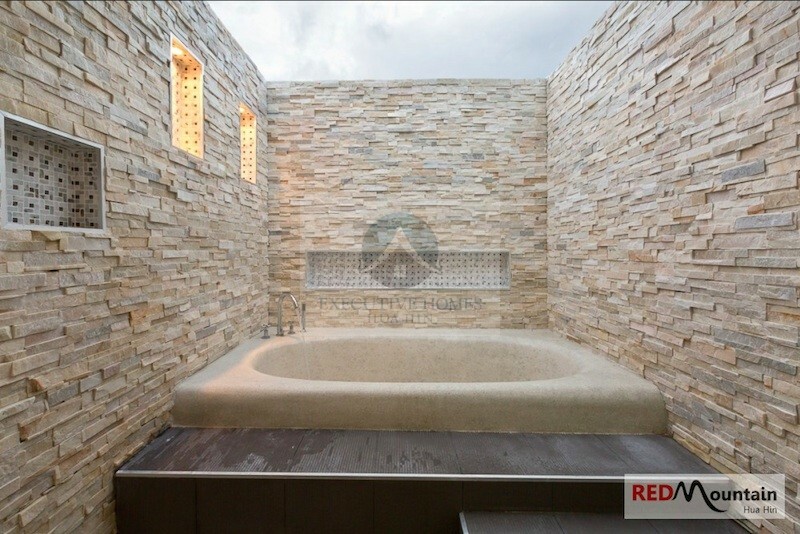 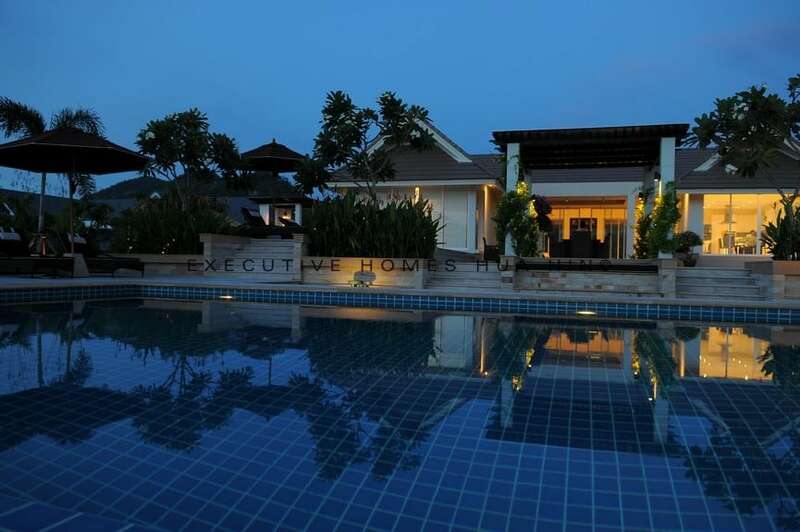 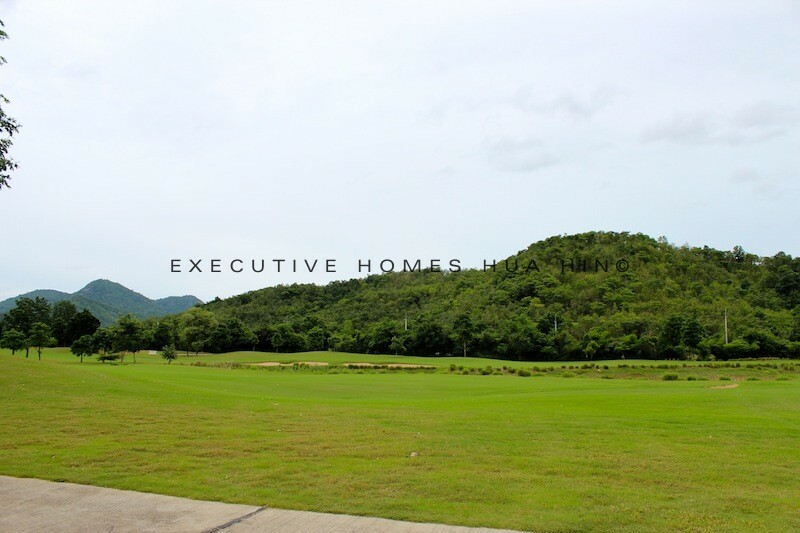 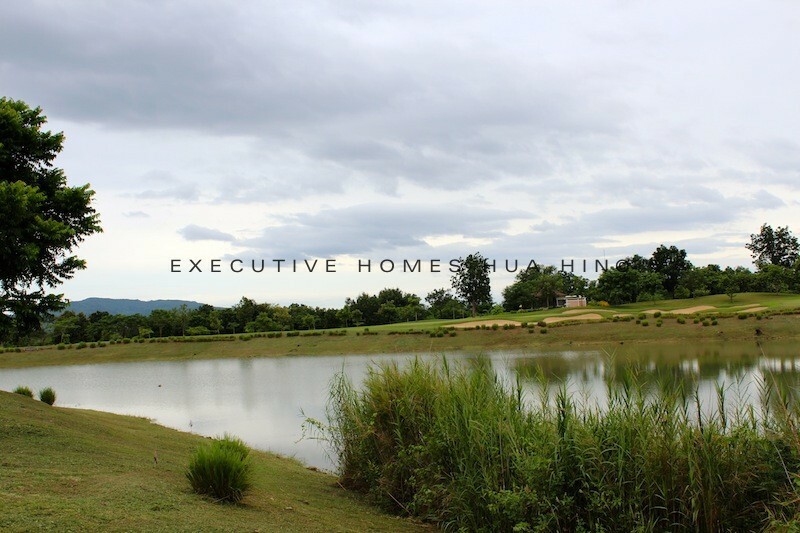 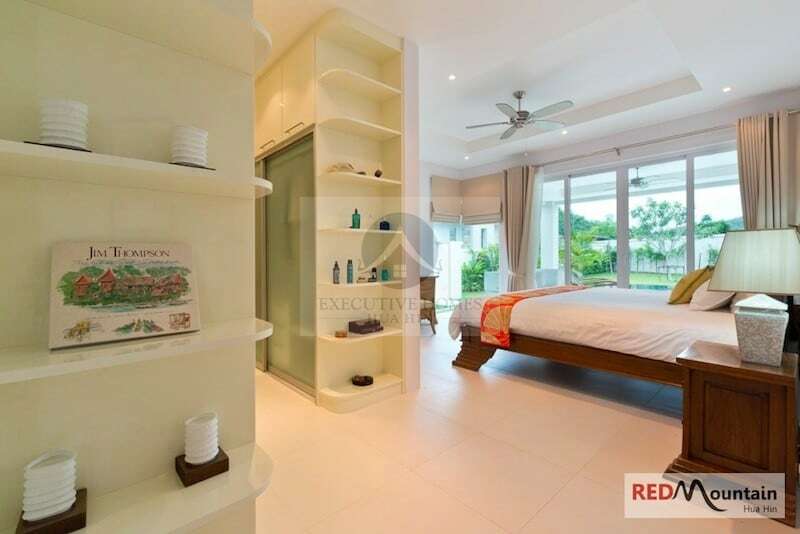 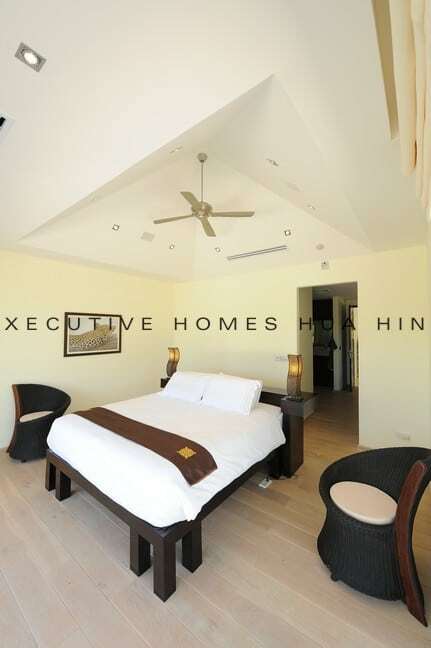 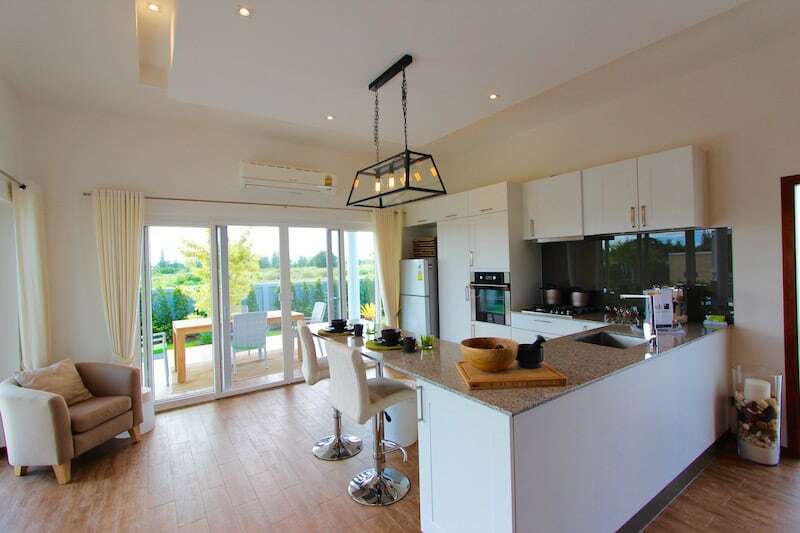 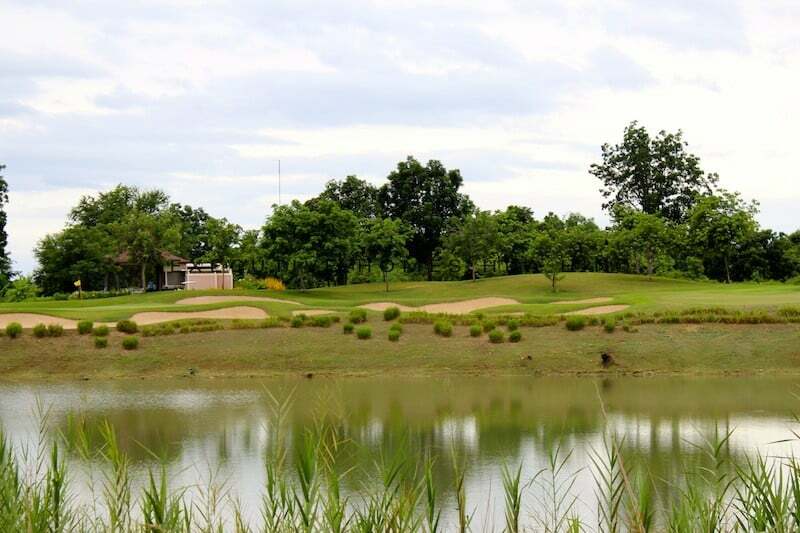 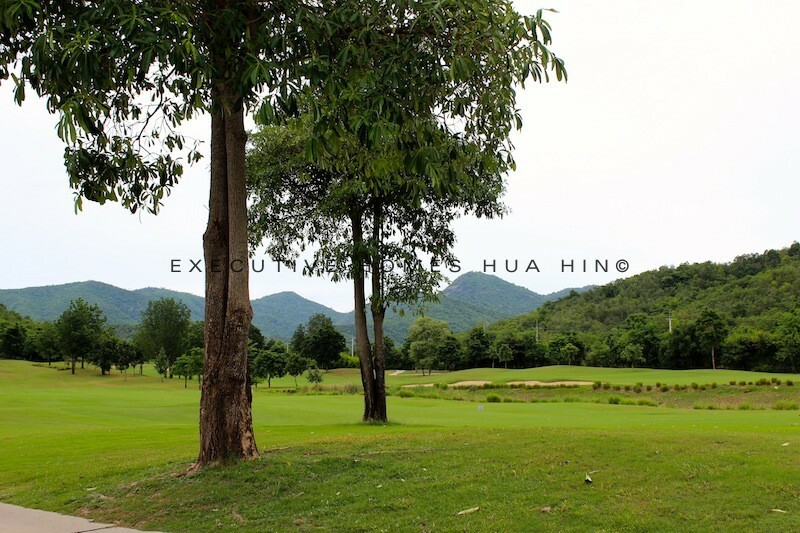 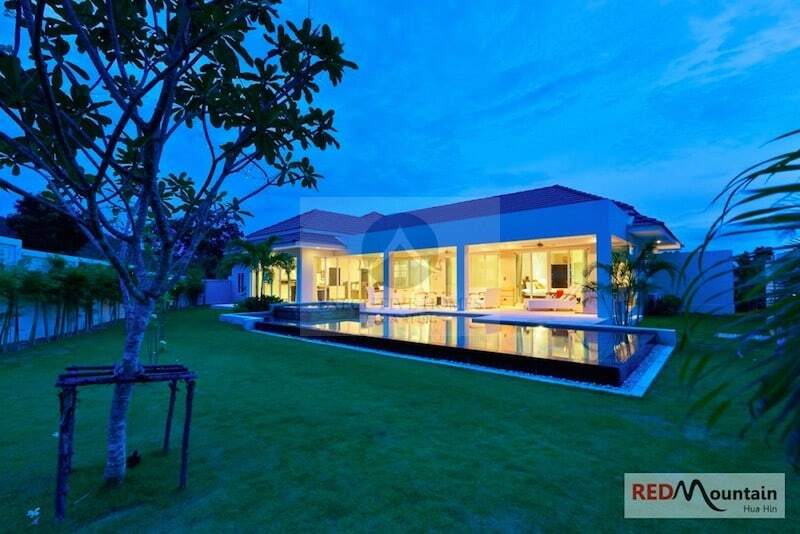 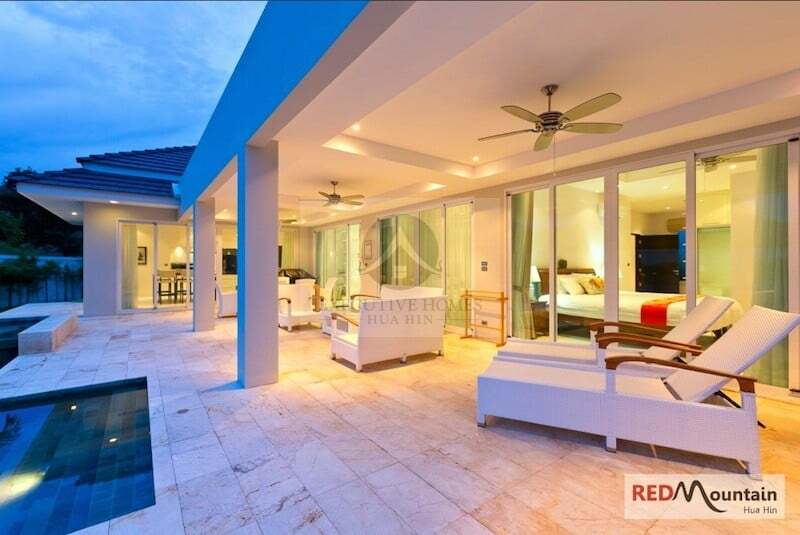 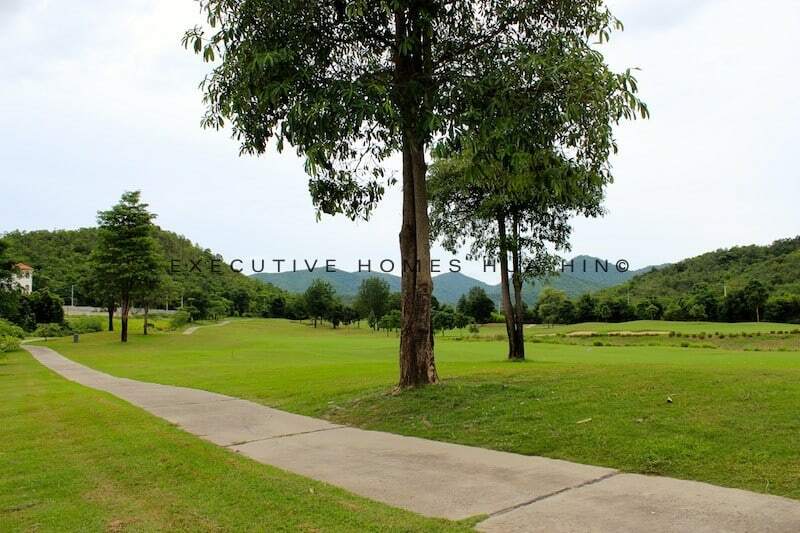 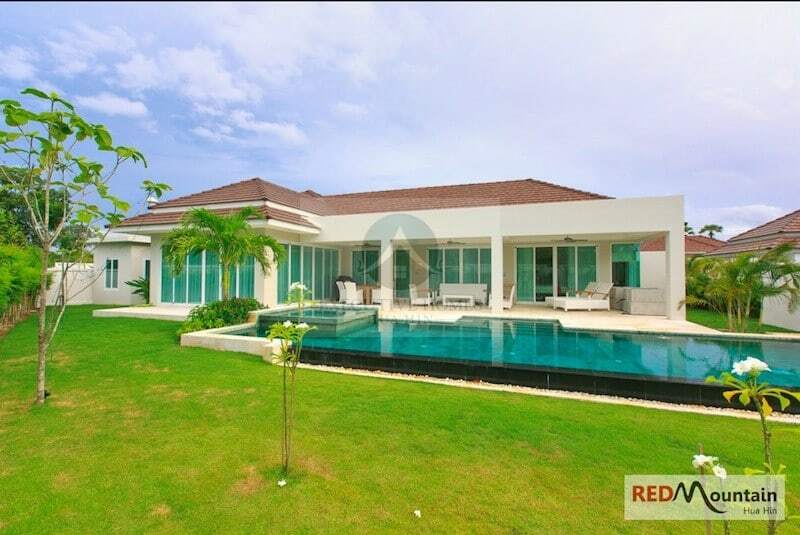 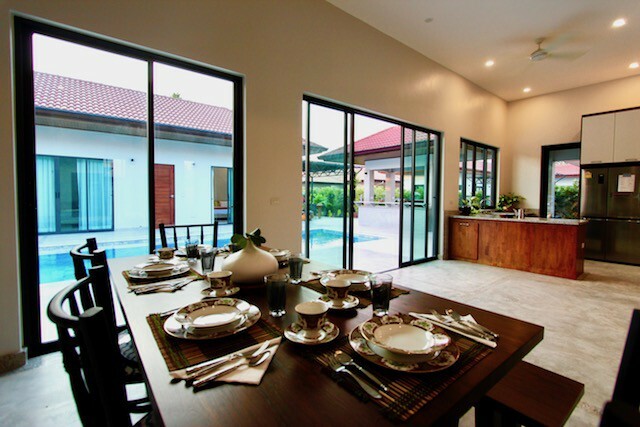 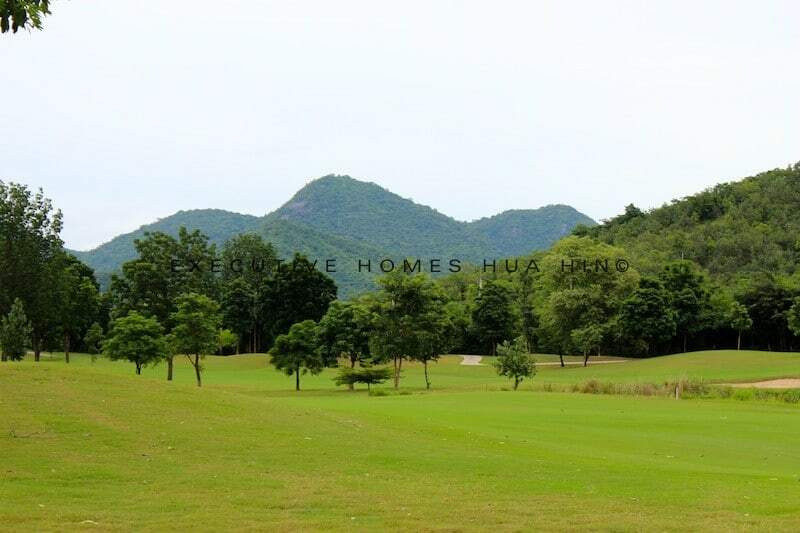 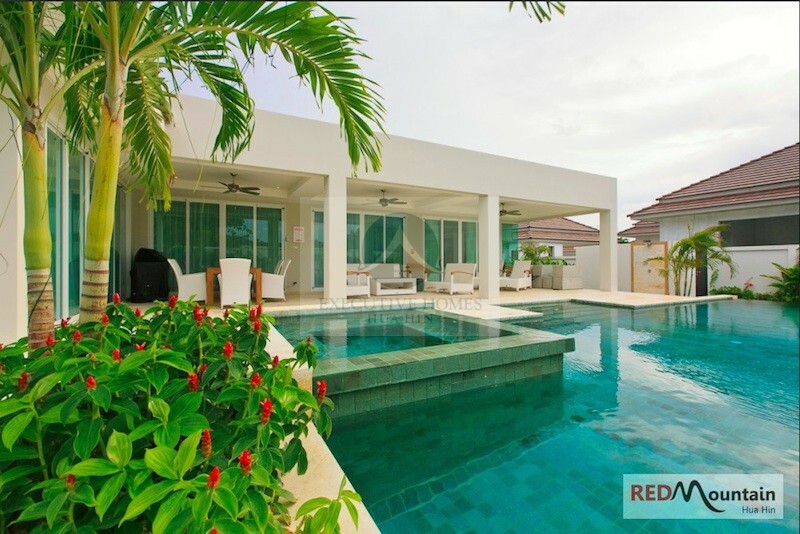 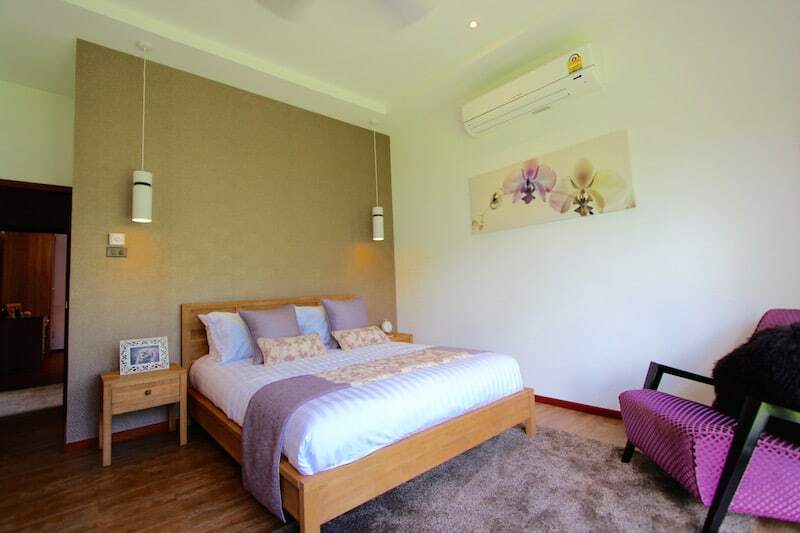 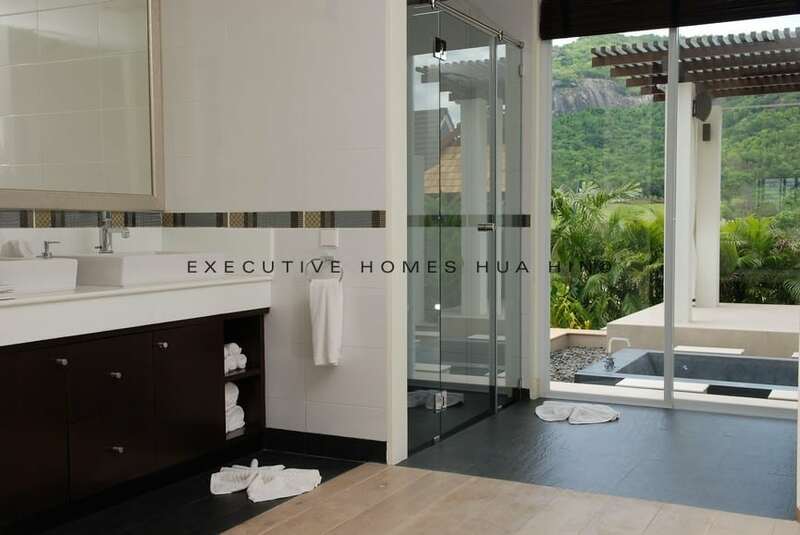 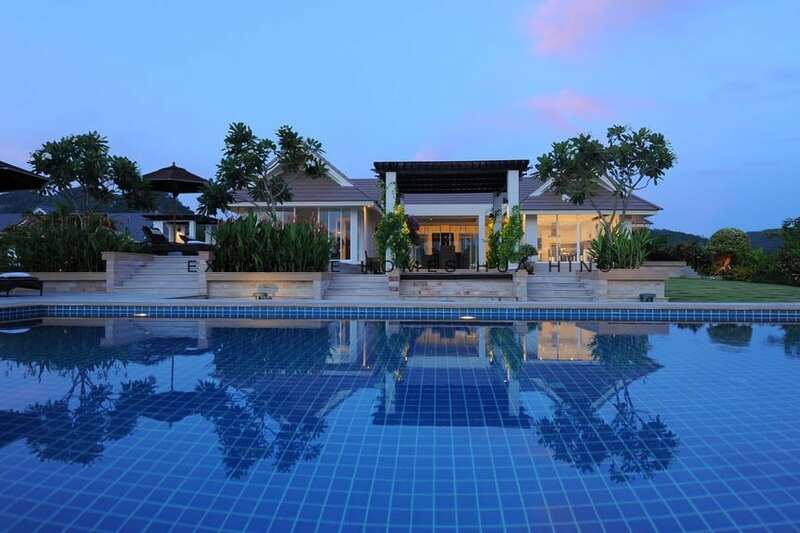 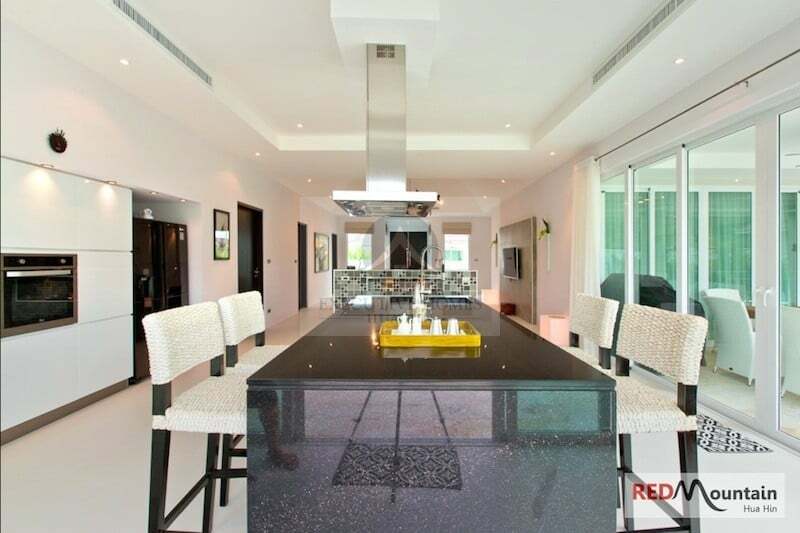 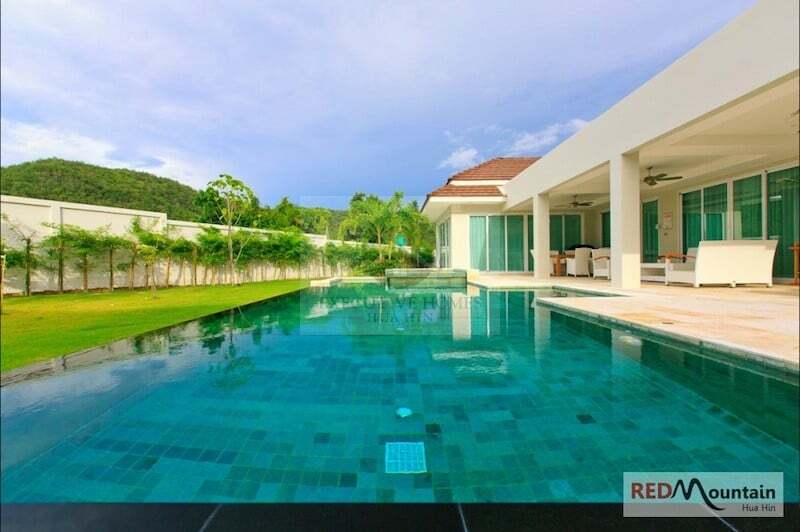 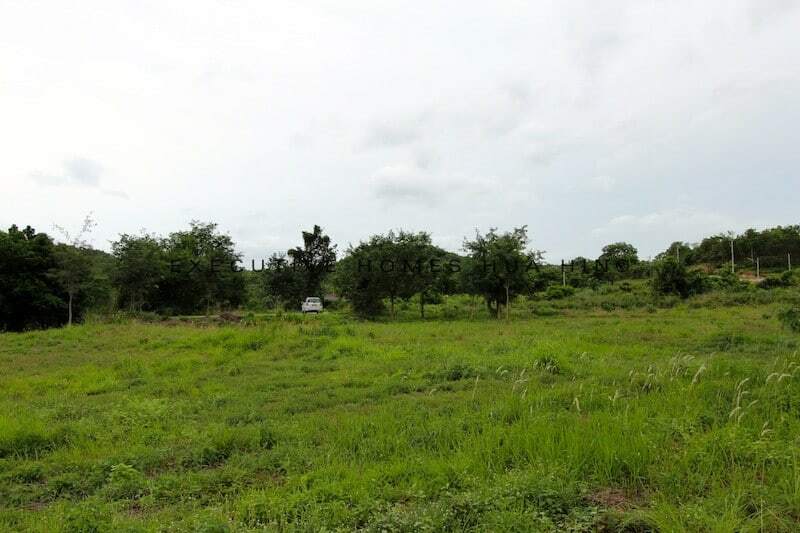 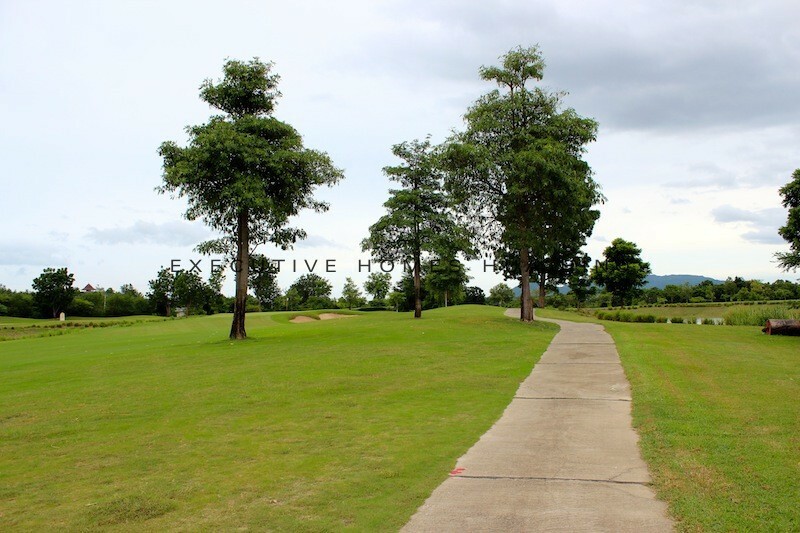 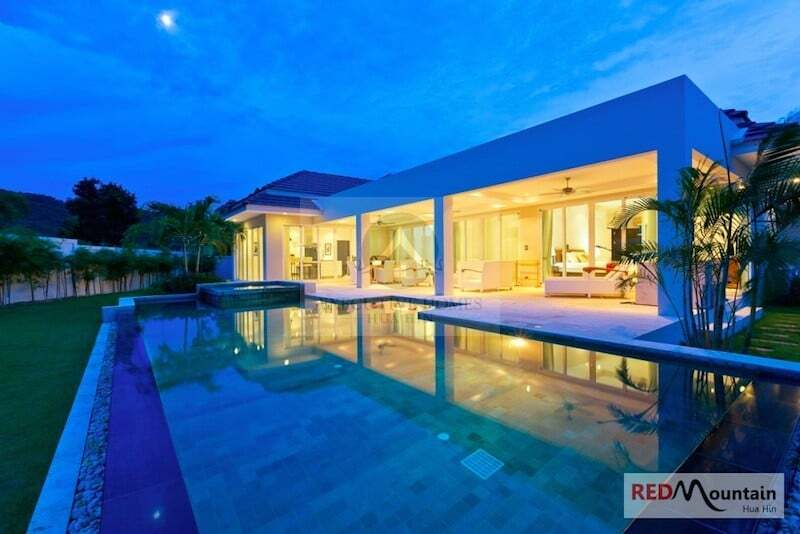 These Are Red Mountain Hua Hin Luxury Boutique Villas For Sale RED MOUNTAIN VILLAS HUA HIN is one of the premier luxury developments in Hua Hin.. 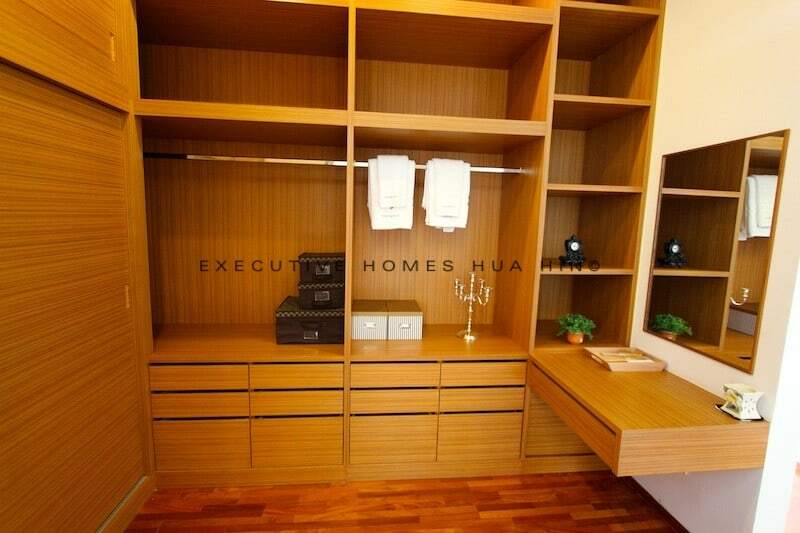 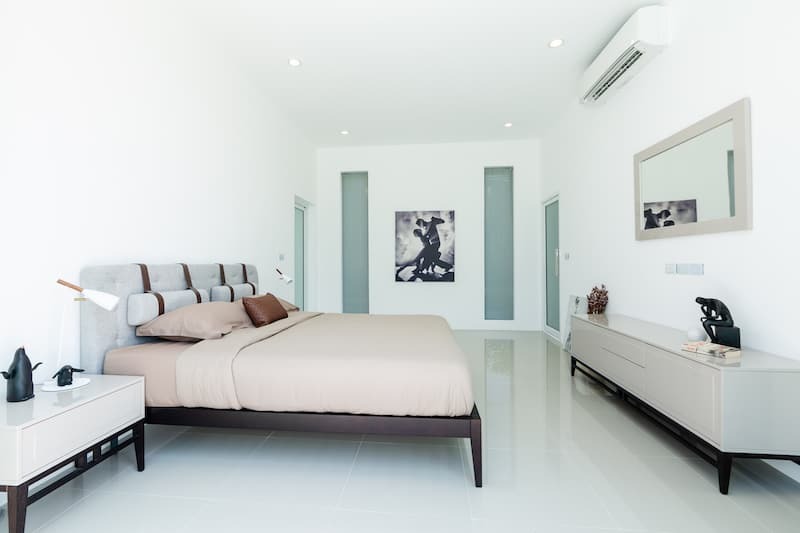 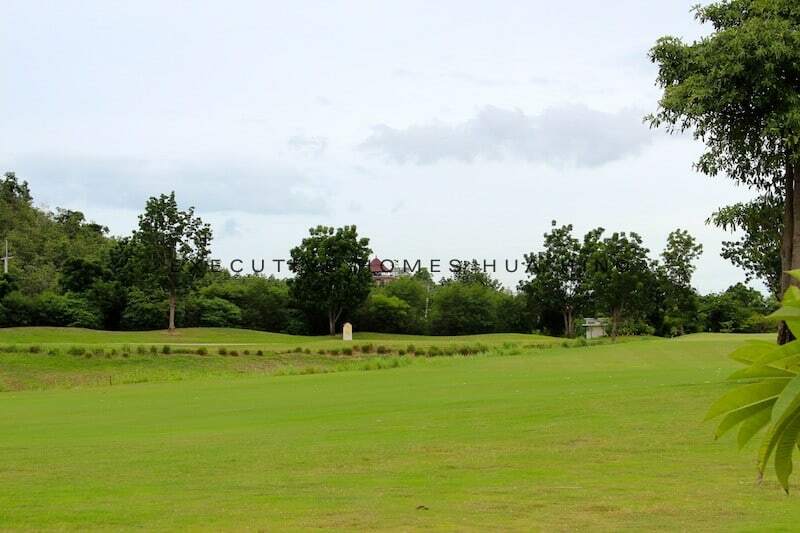 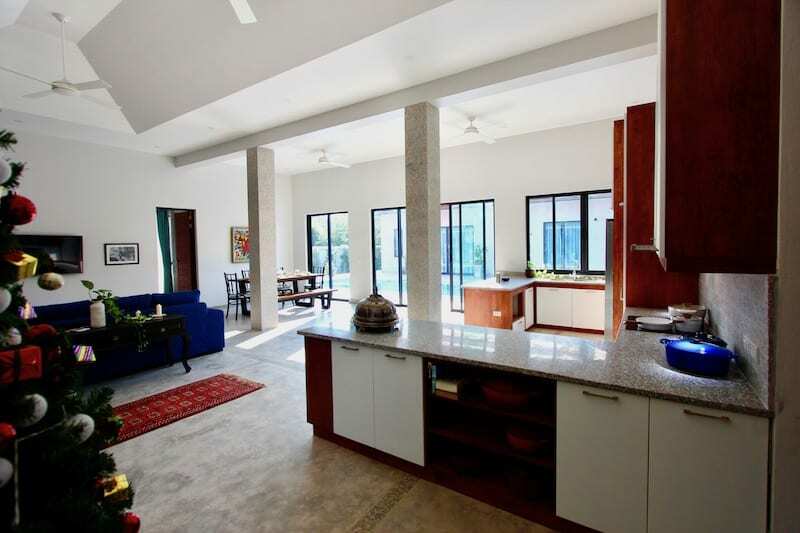 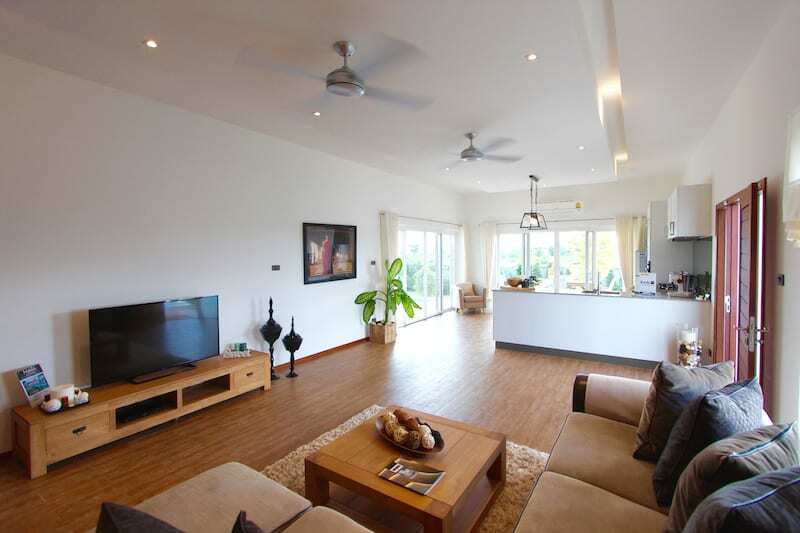 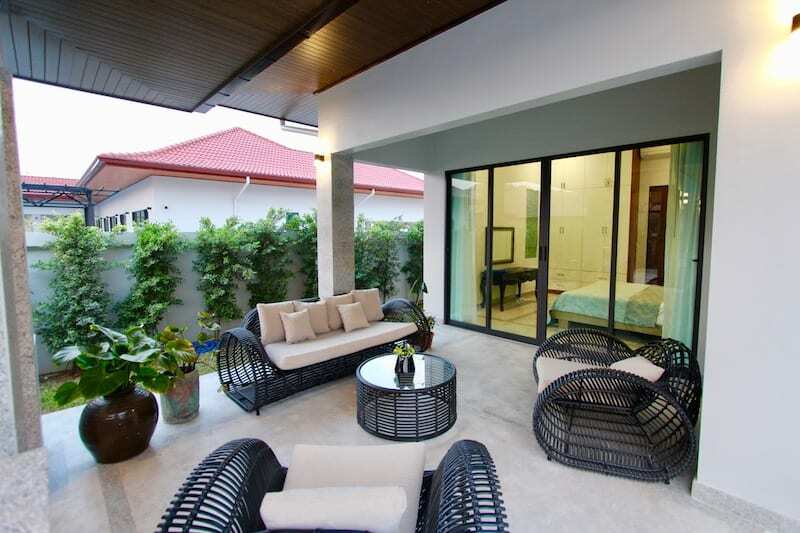 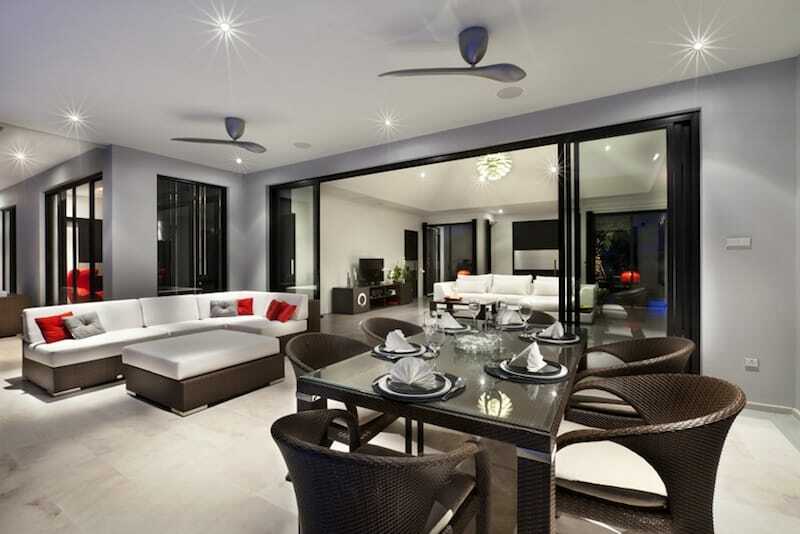 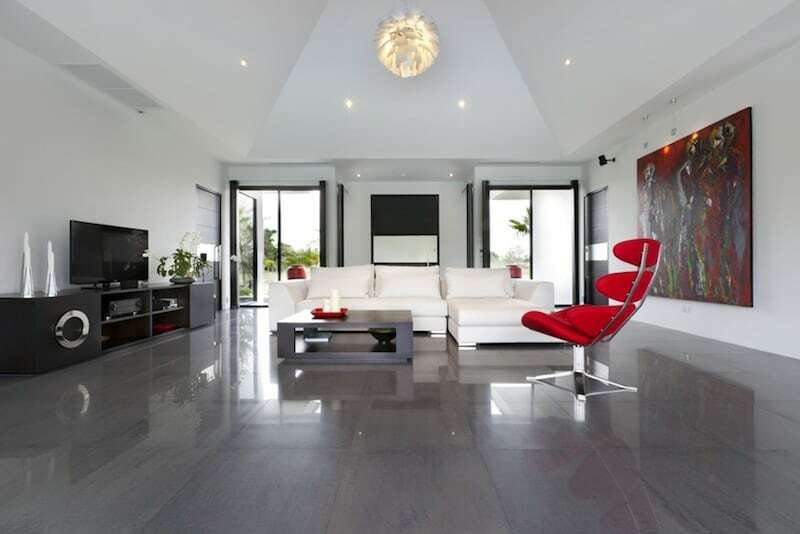 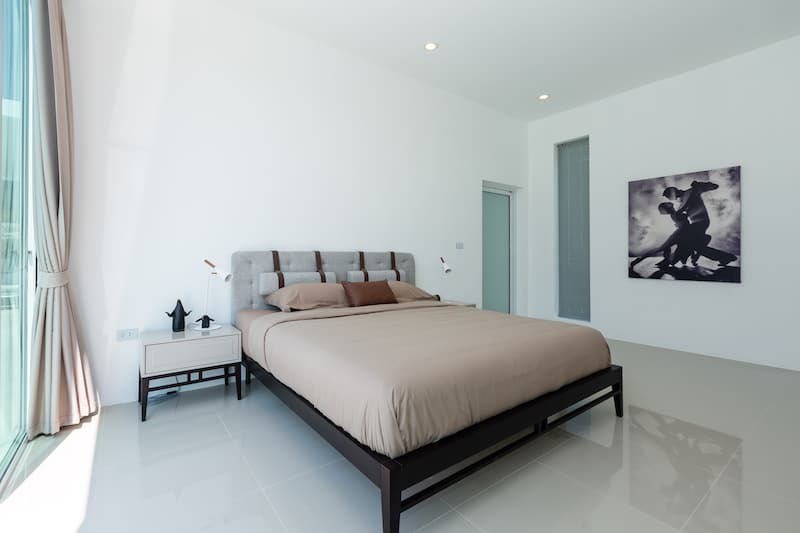 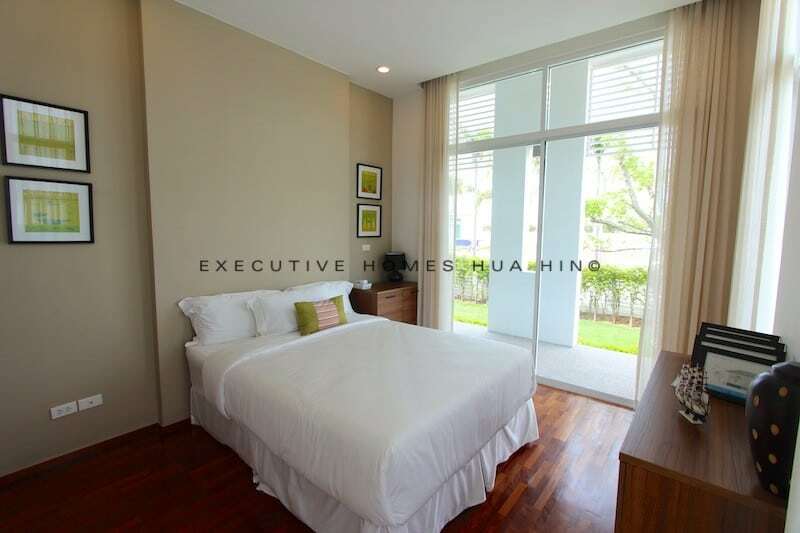 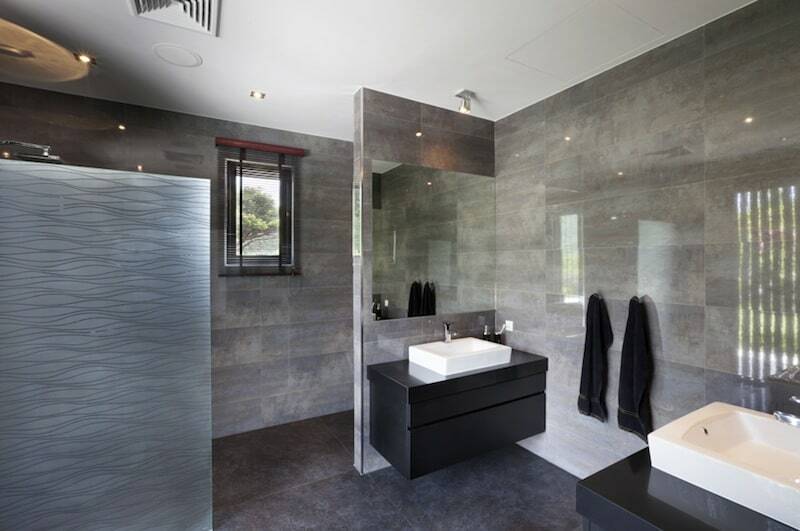 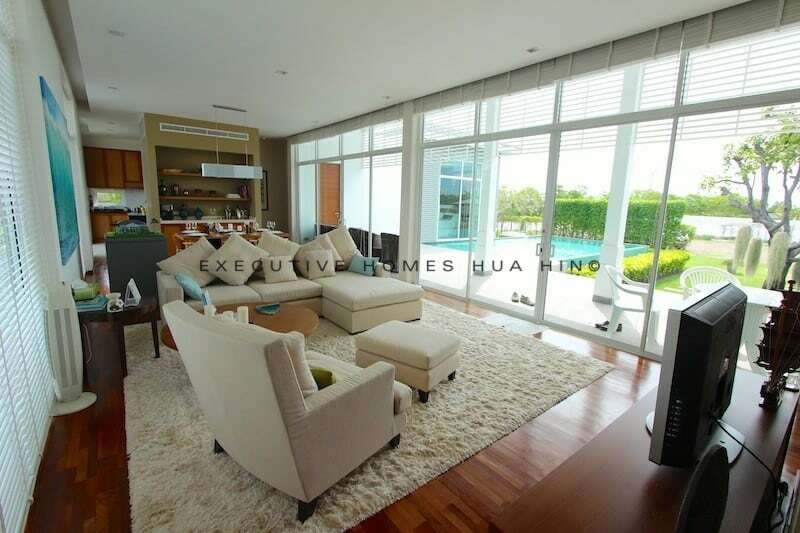 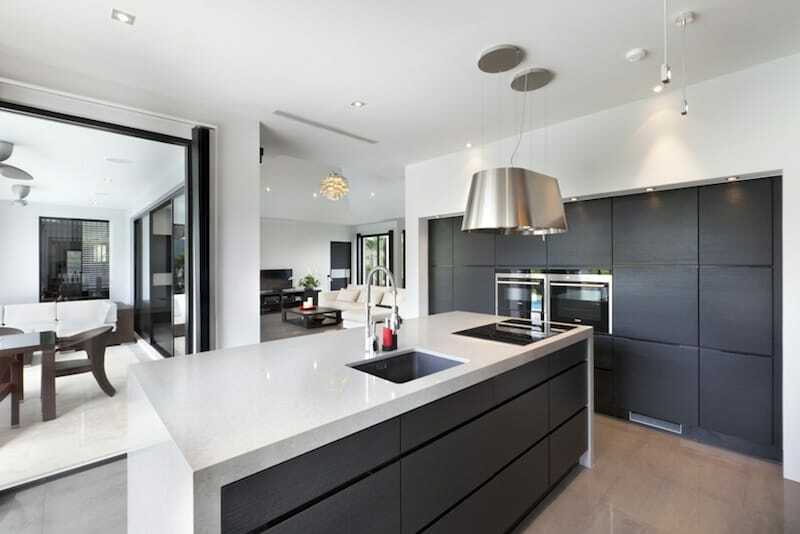 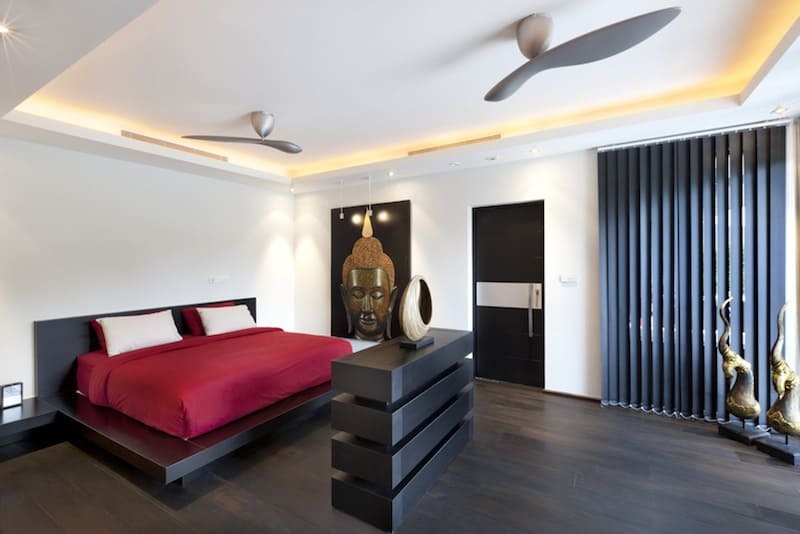 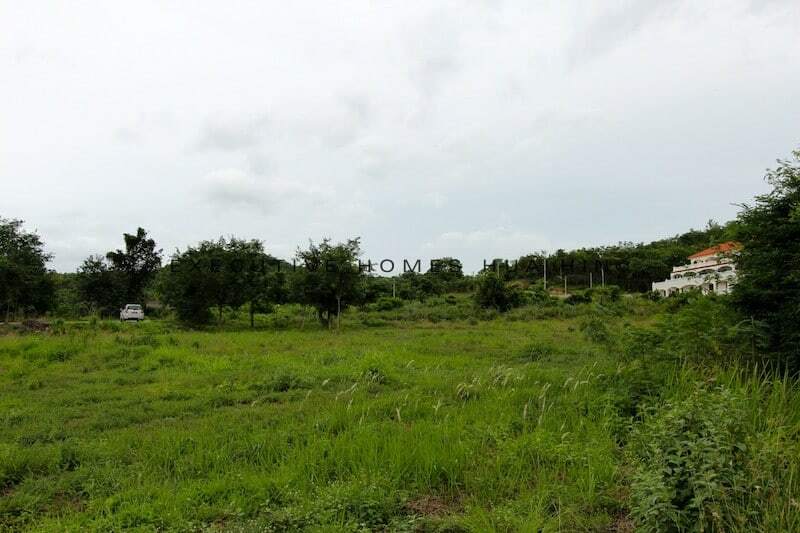 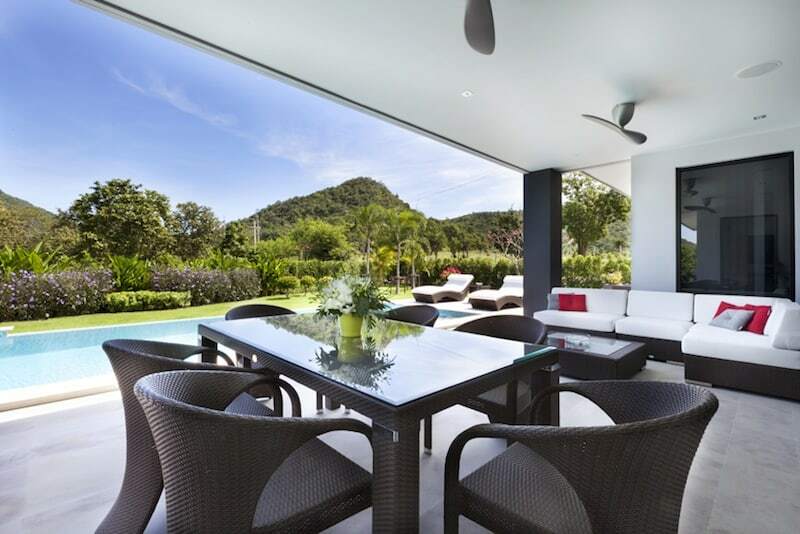 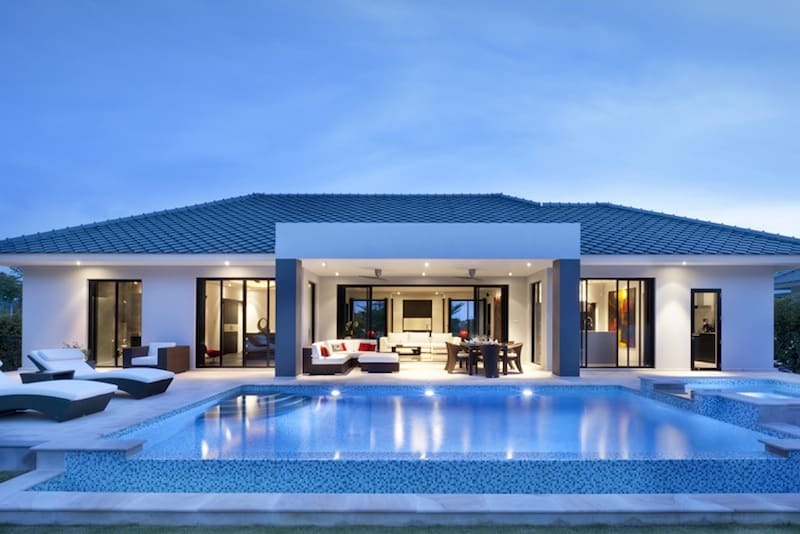 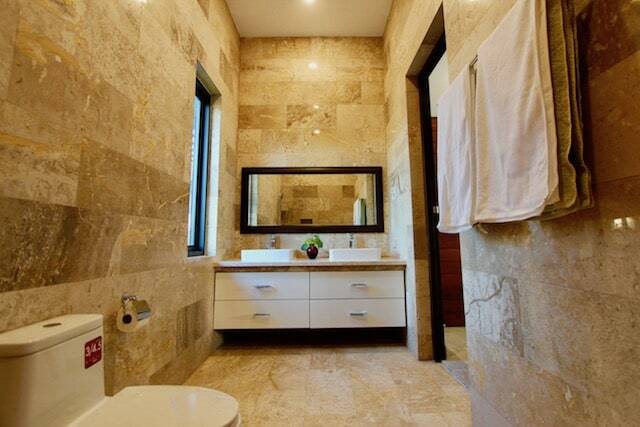 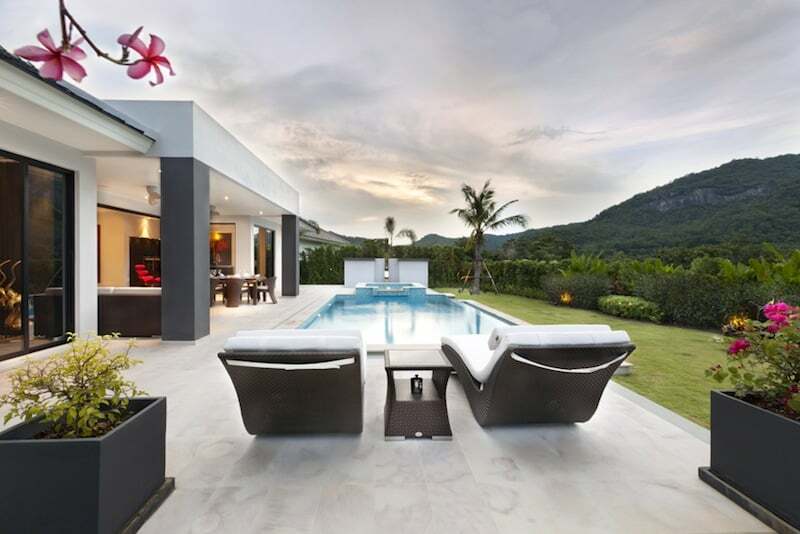 THIS IS A GORGEOUS NEW DEVELOPMENT, OM DOMUS, THAT FEATURES ULTRA-MODERN HOMES FOR SALE IN NORTH HUA HIN Finally! 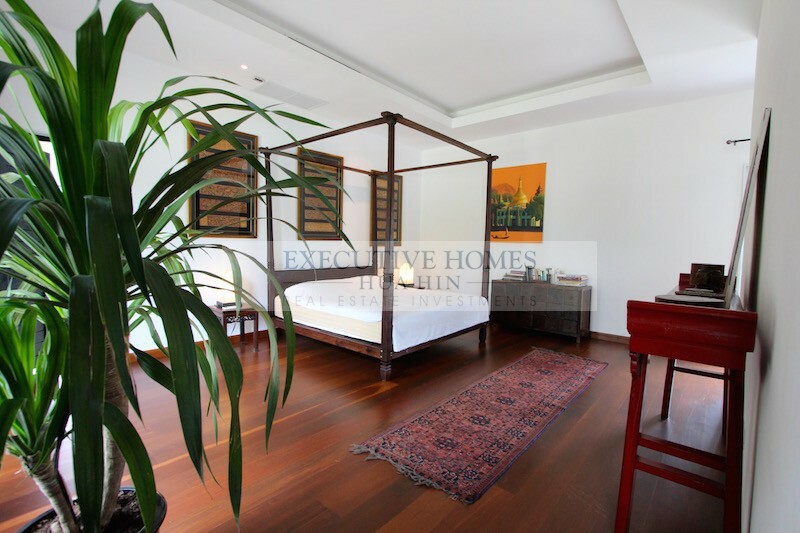 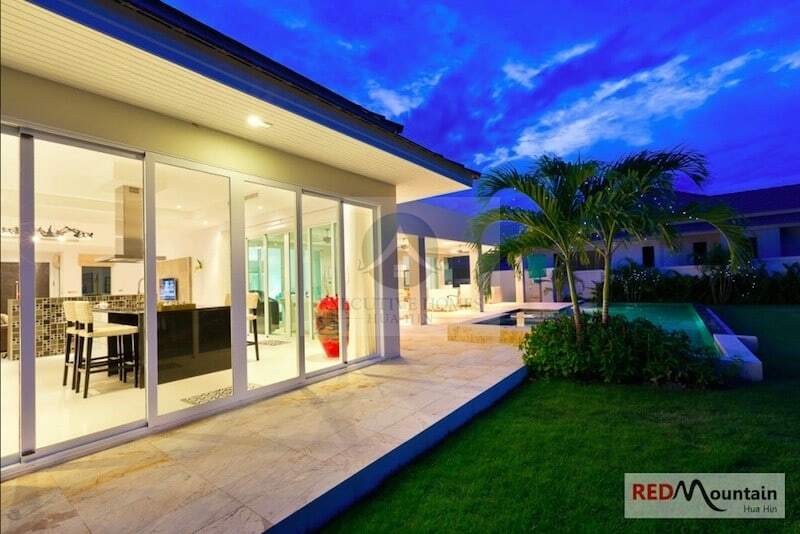 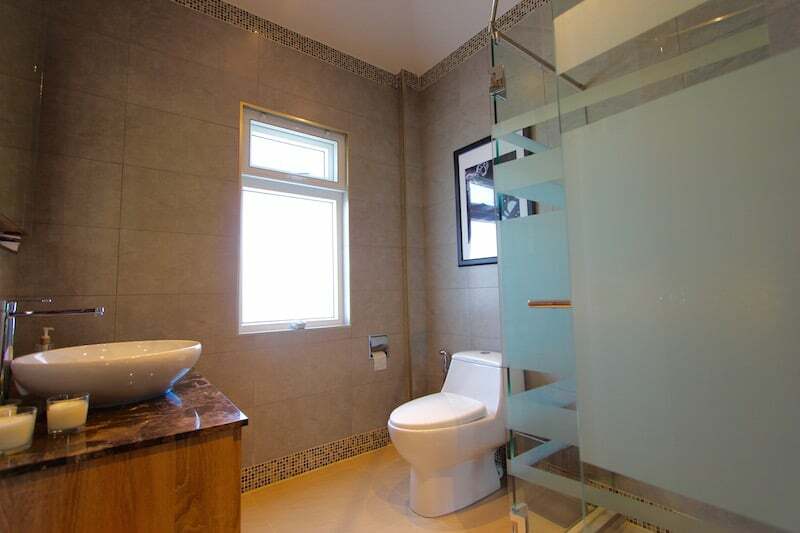 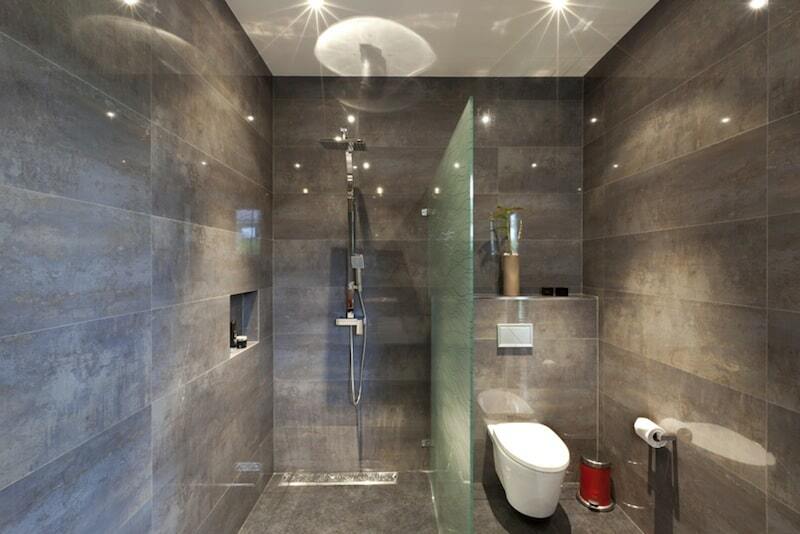 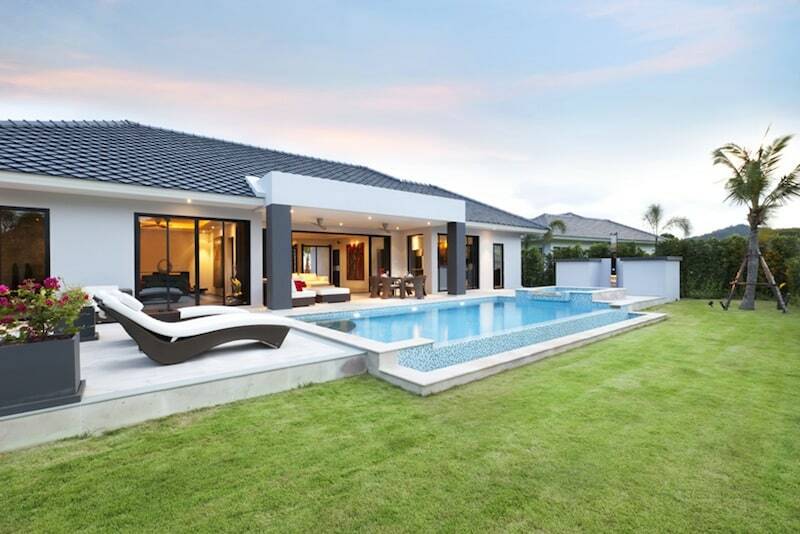 A beautiful, high quality, well-built modern. 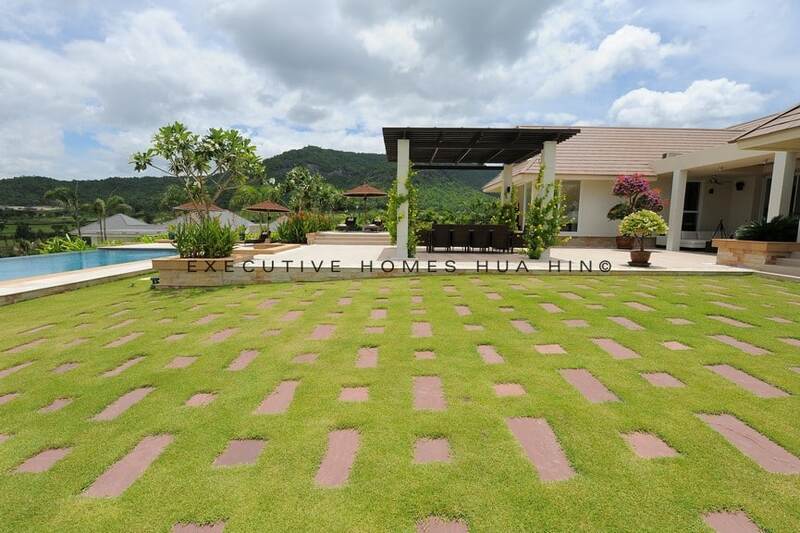 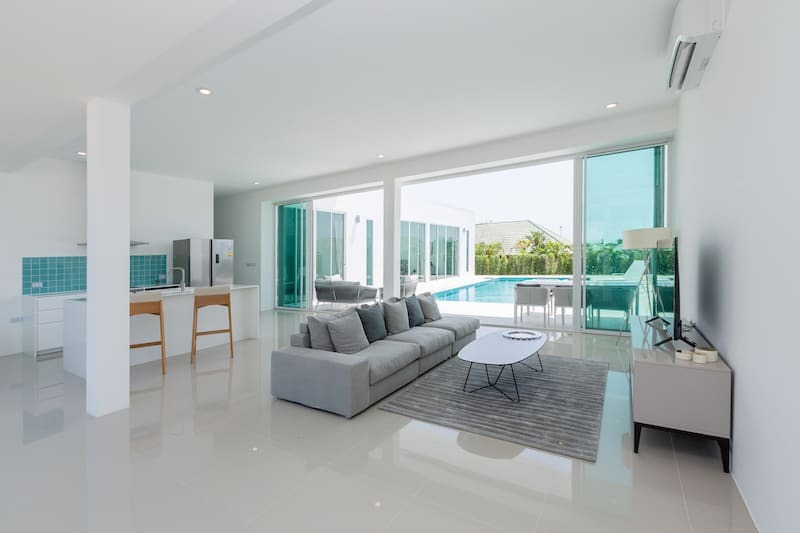 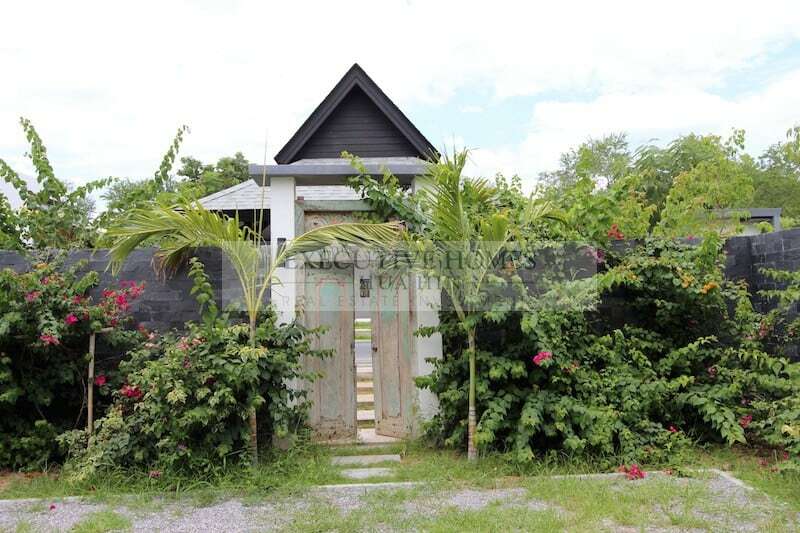 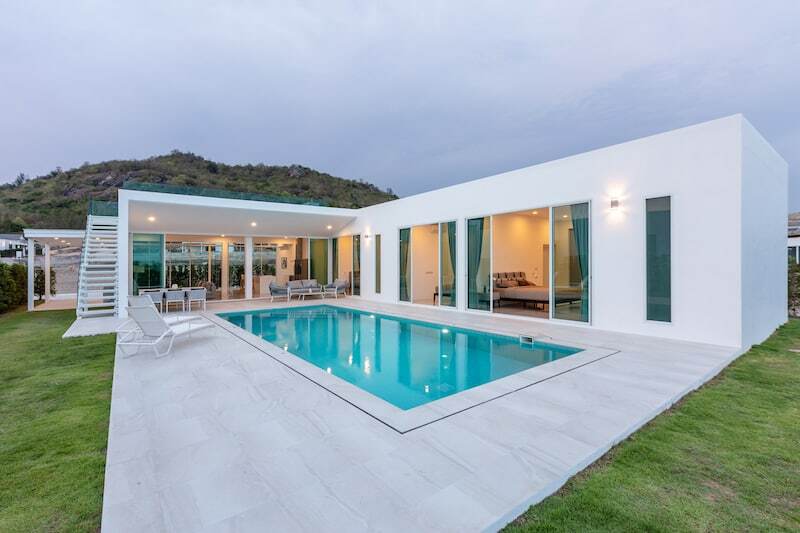 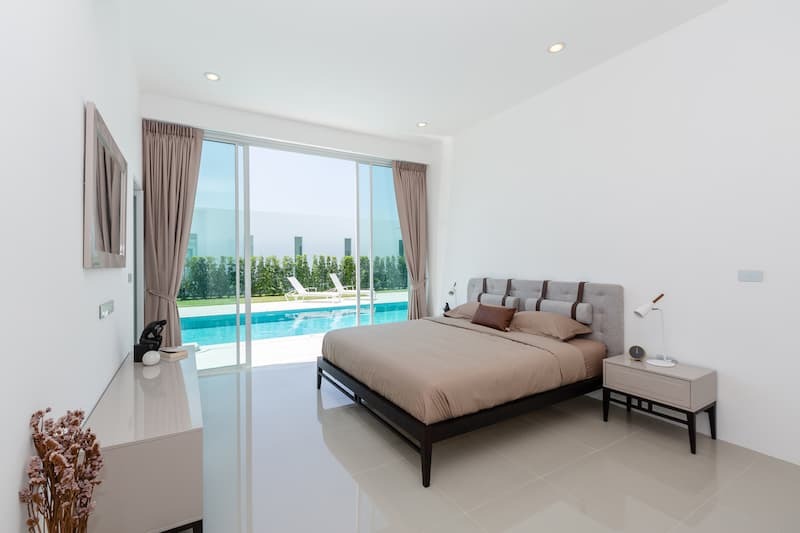 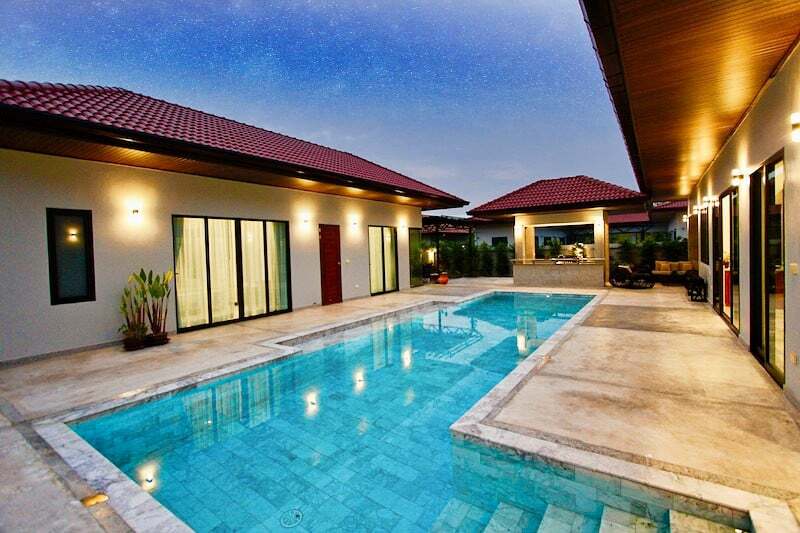 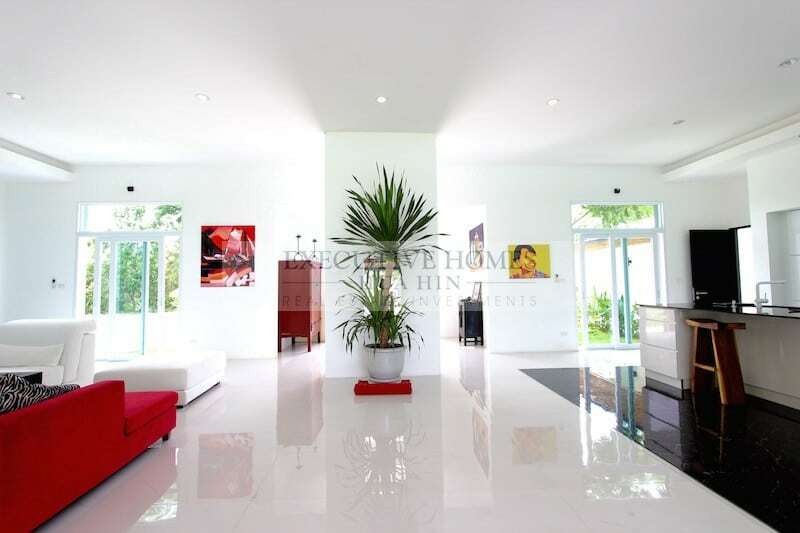 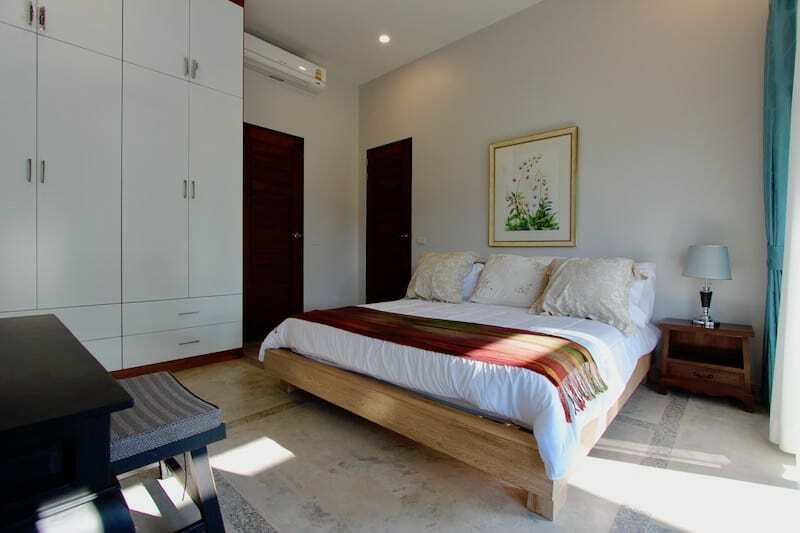 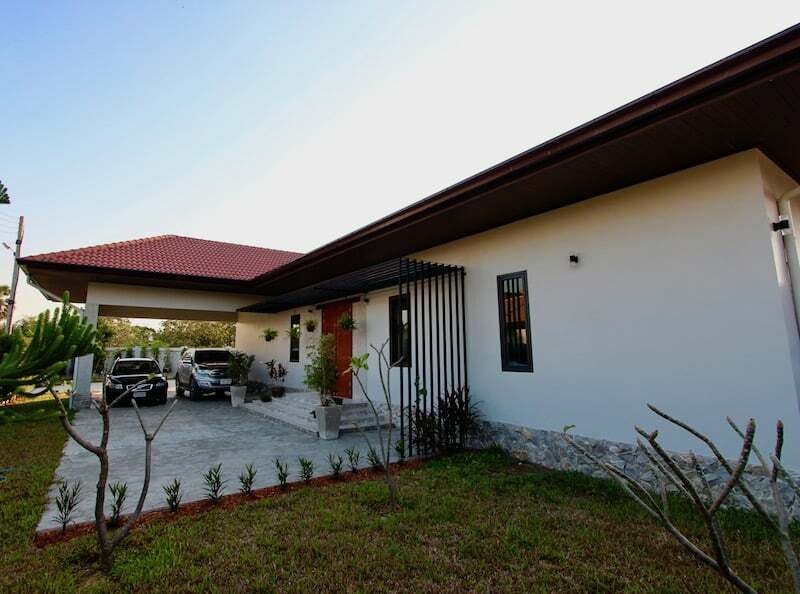 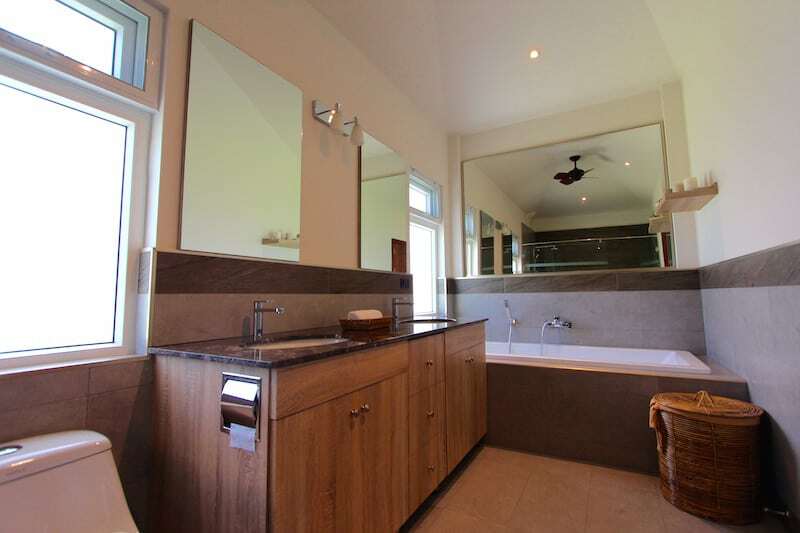 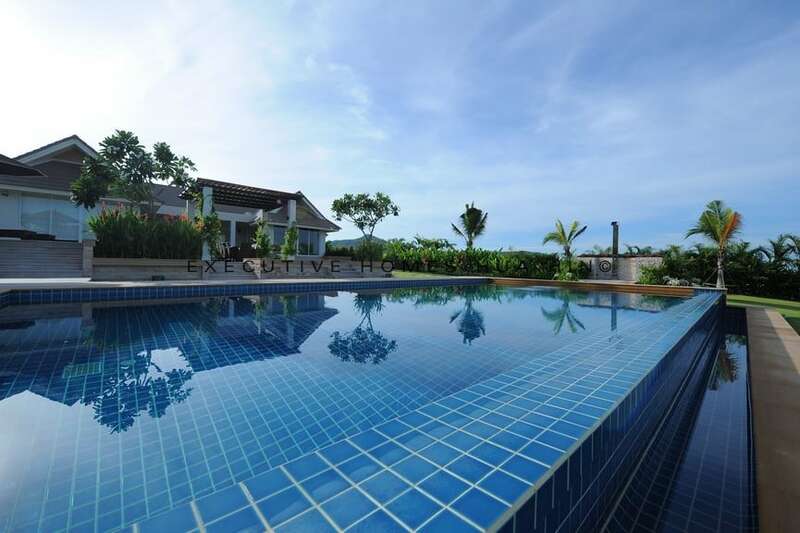 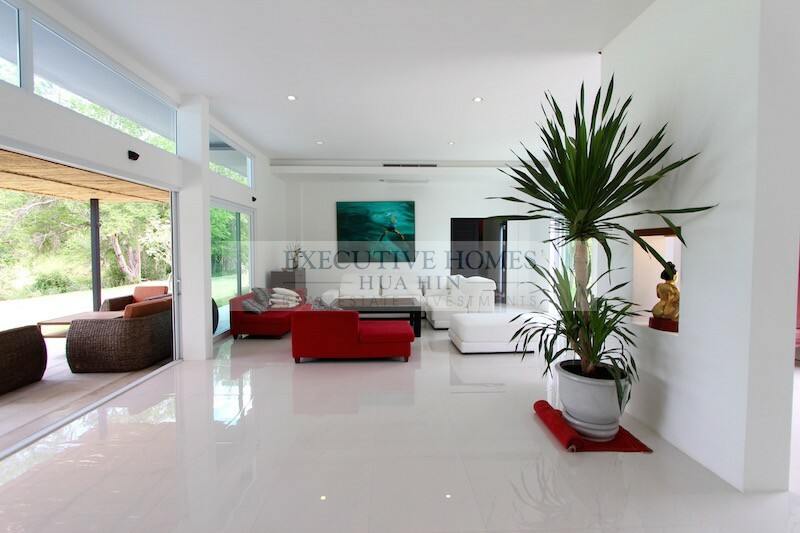 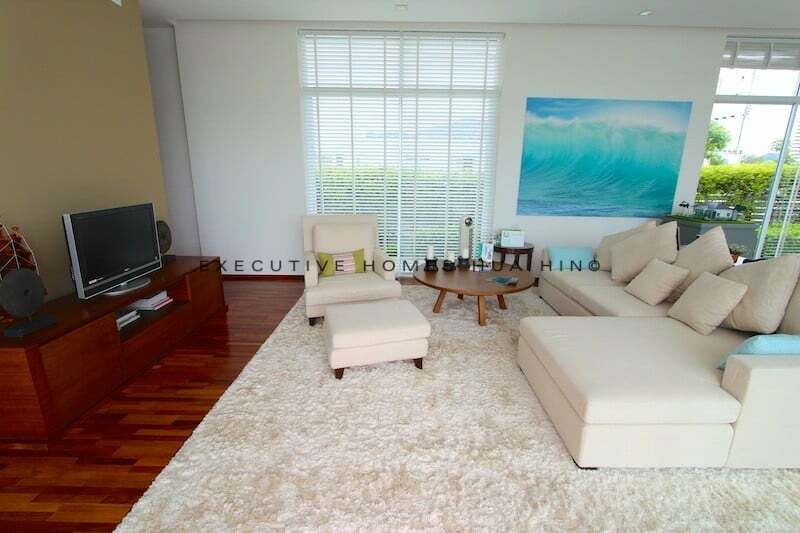 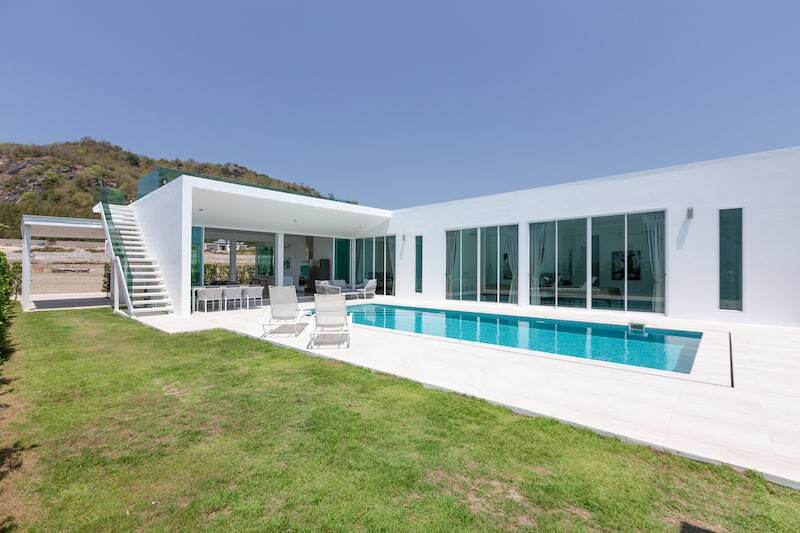 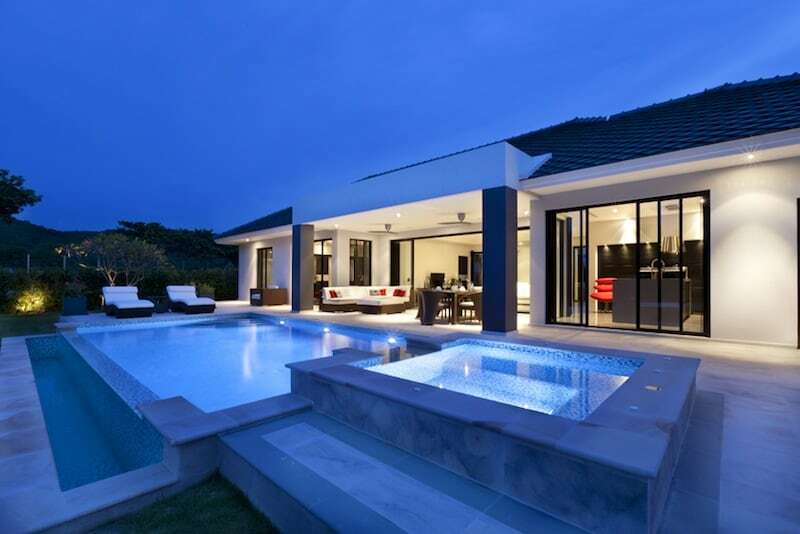 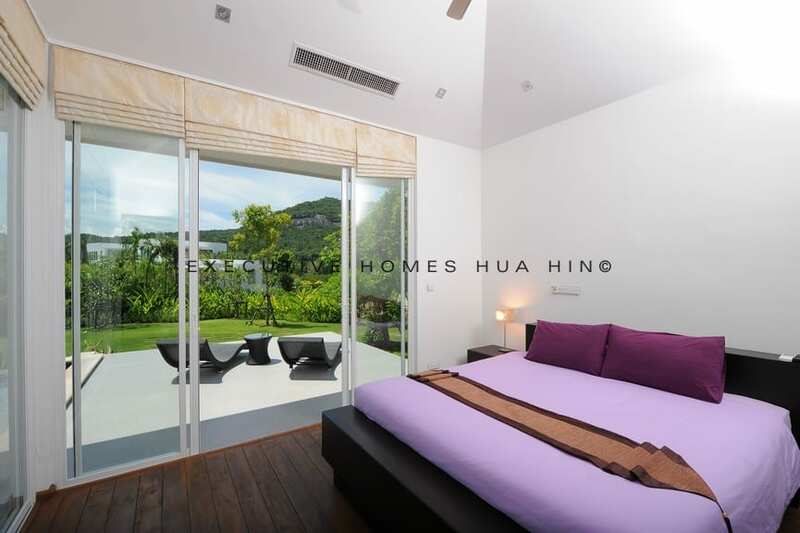 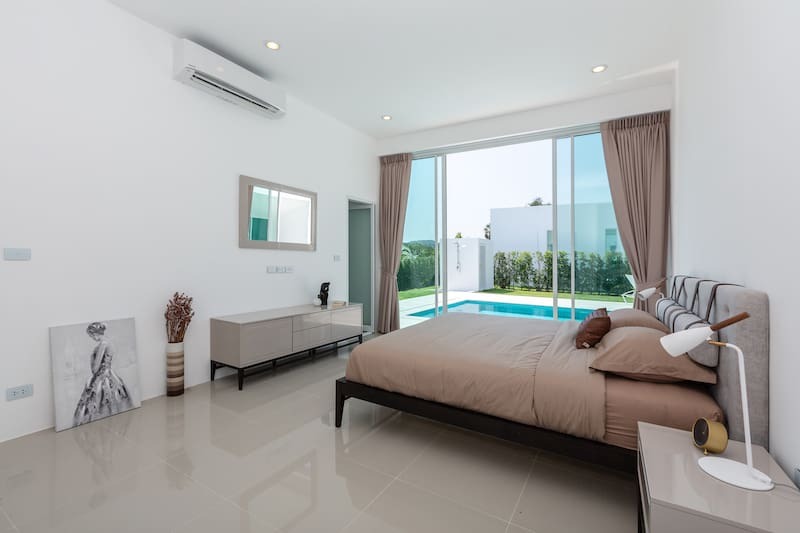 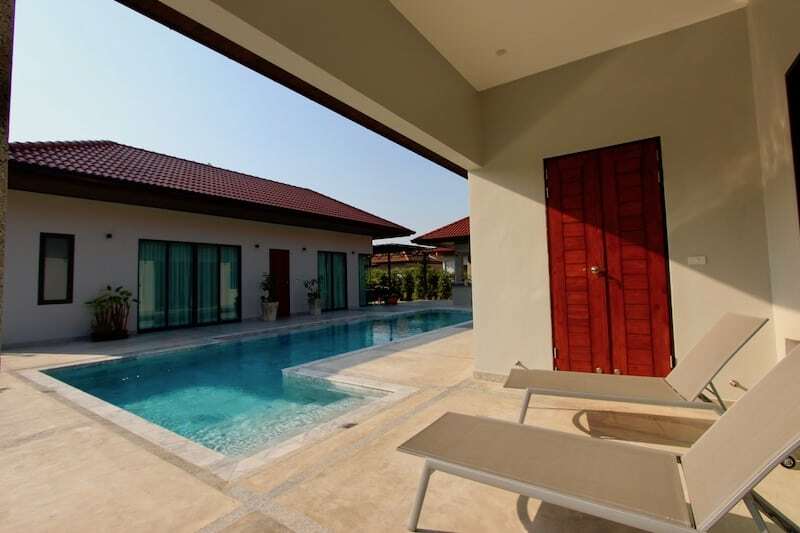 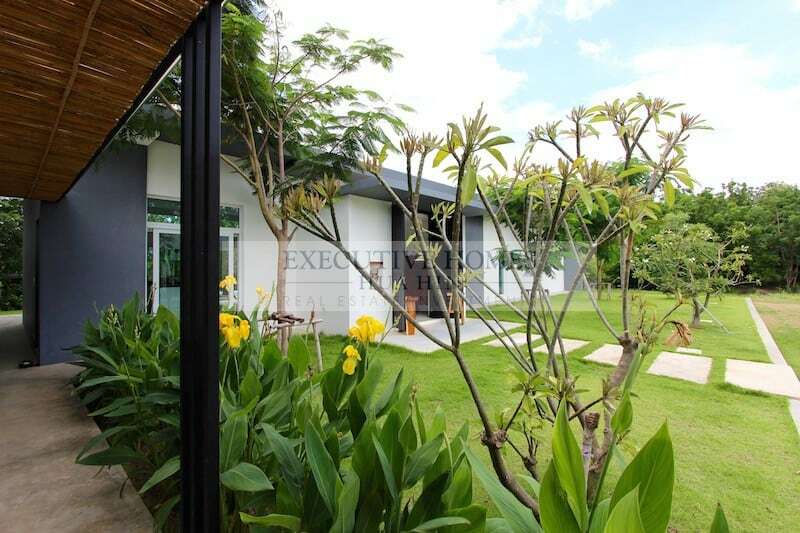 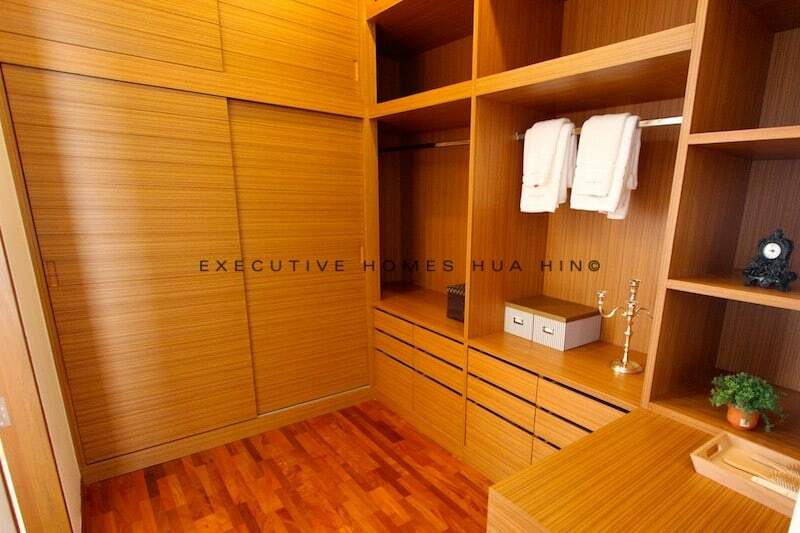 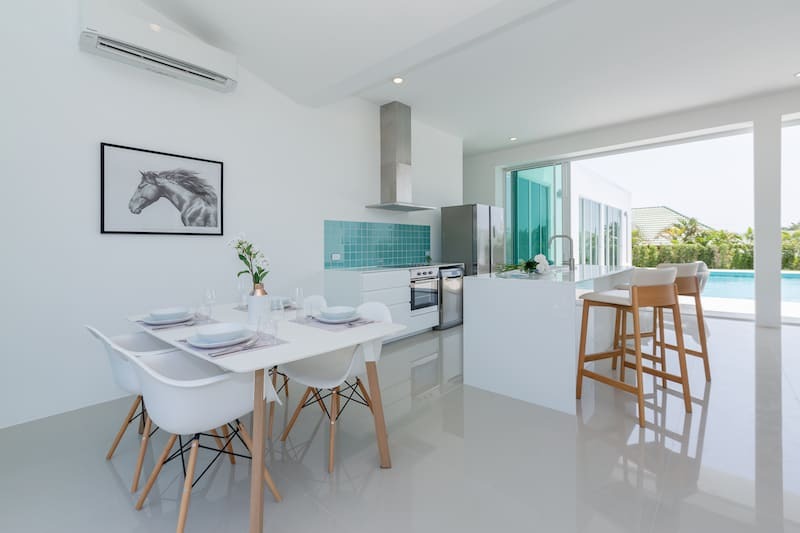 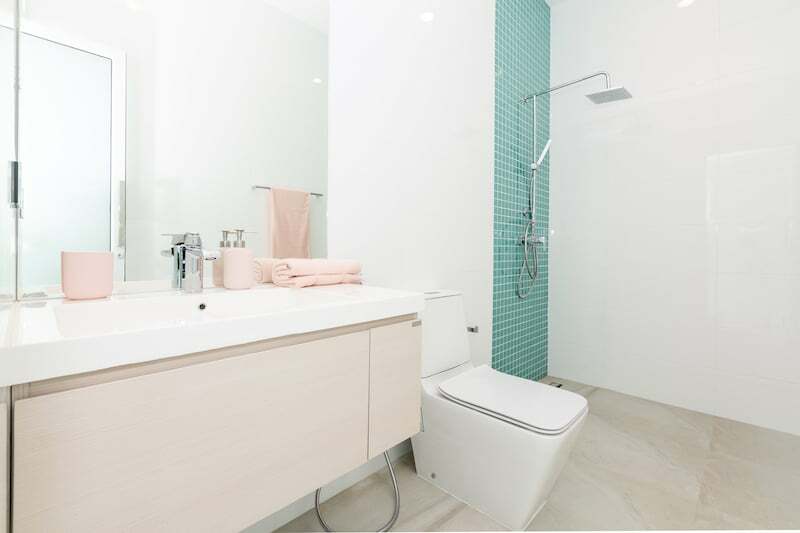 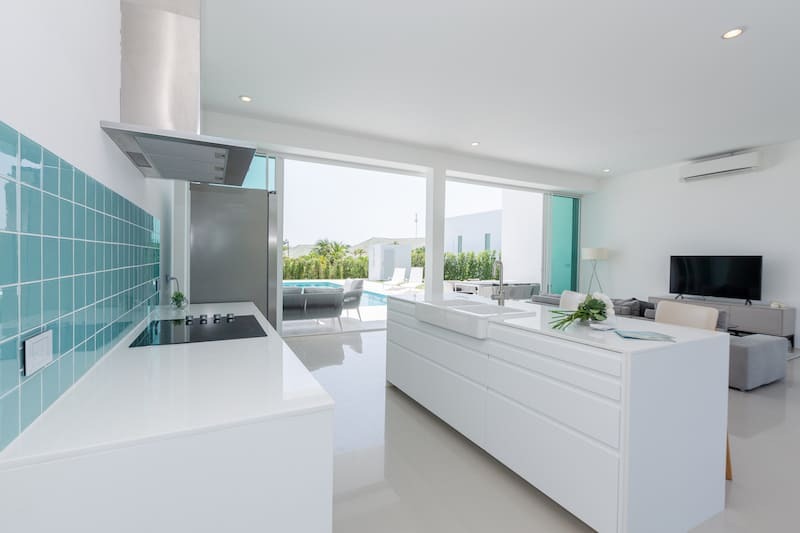 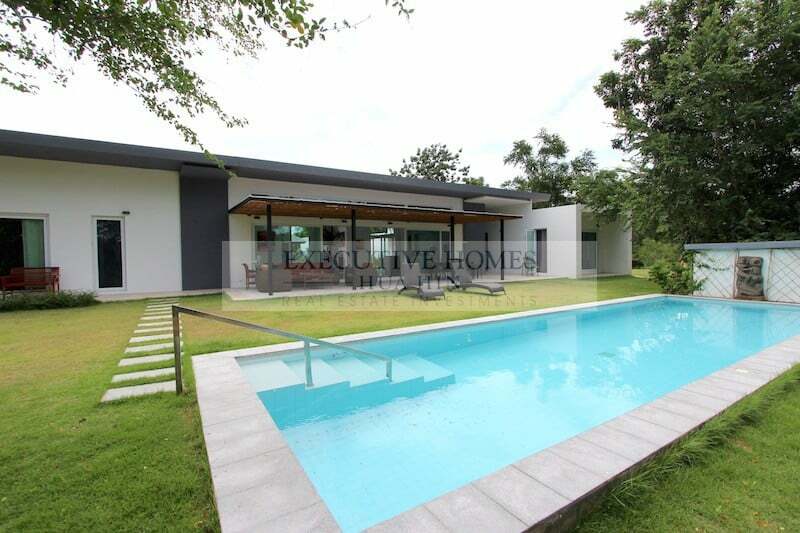 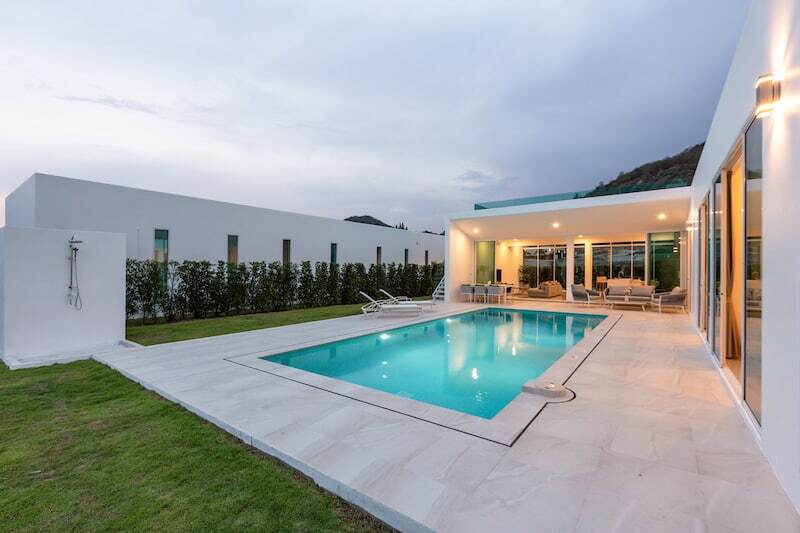 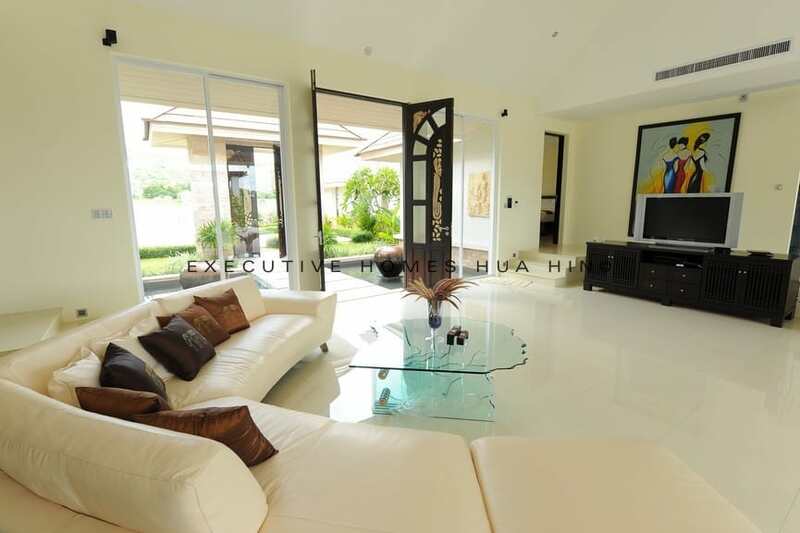 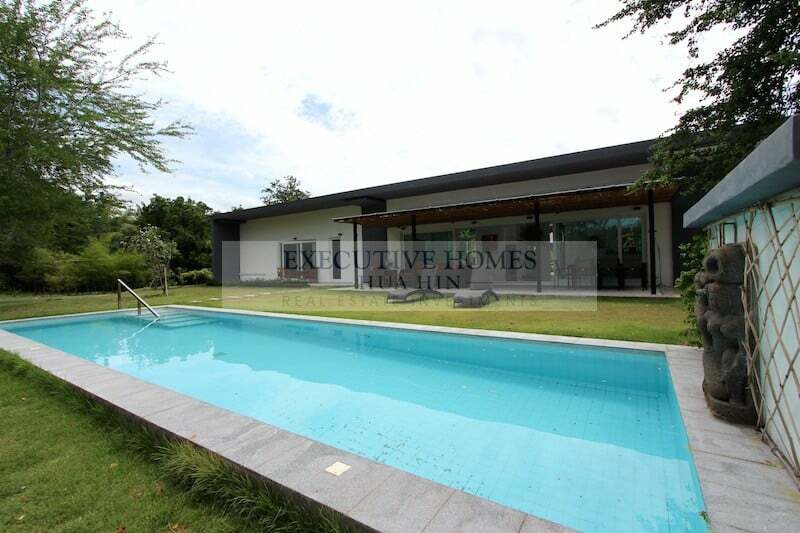 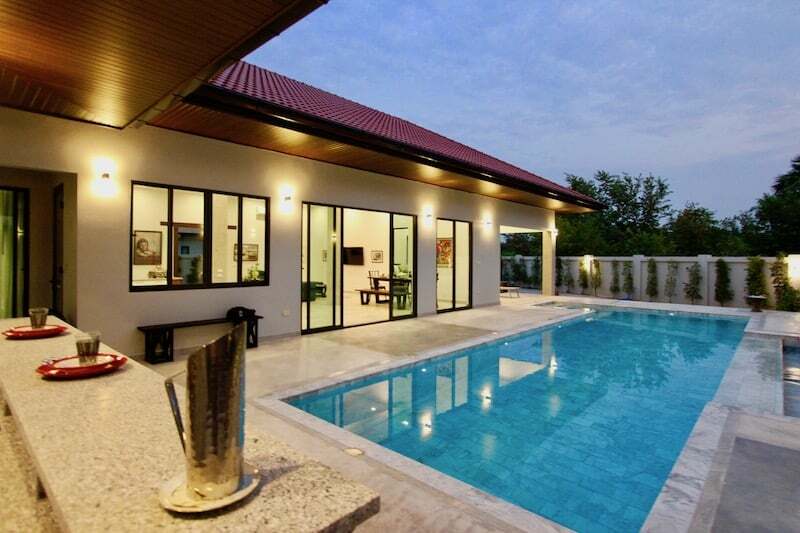 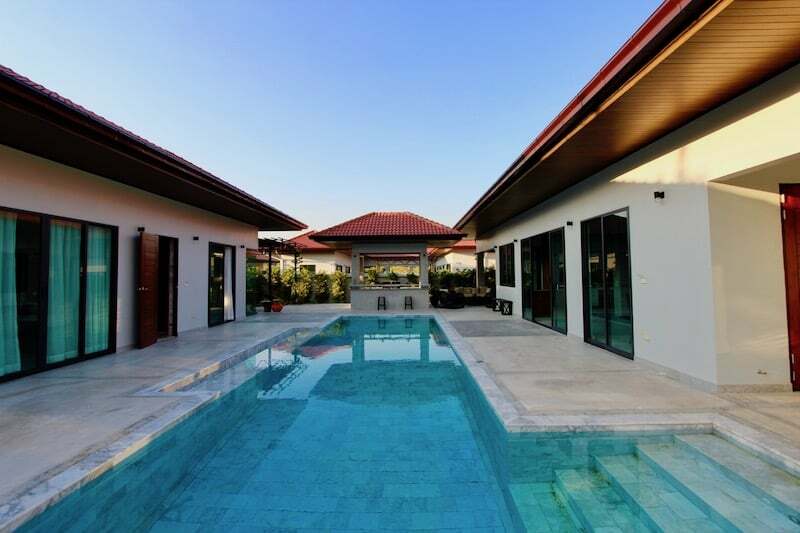 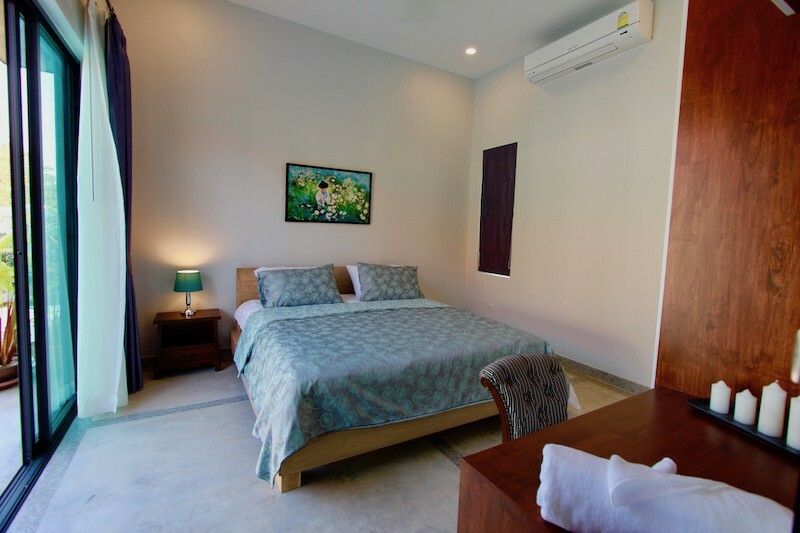 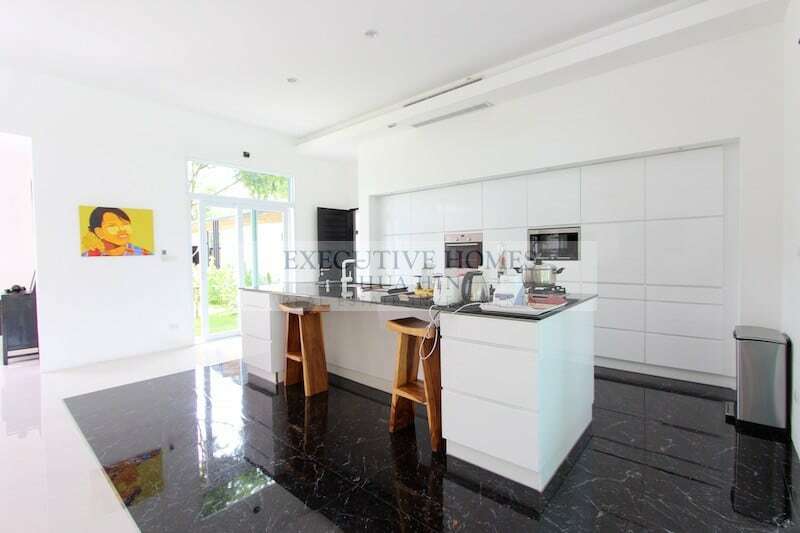 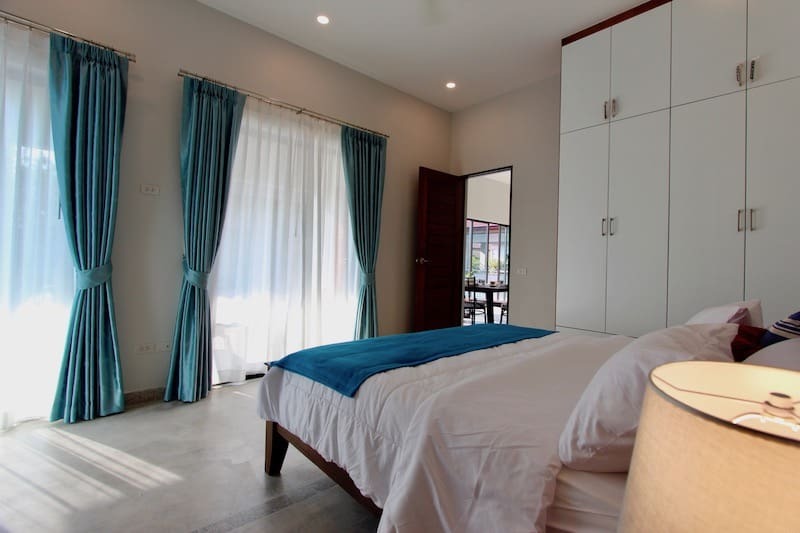 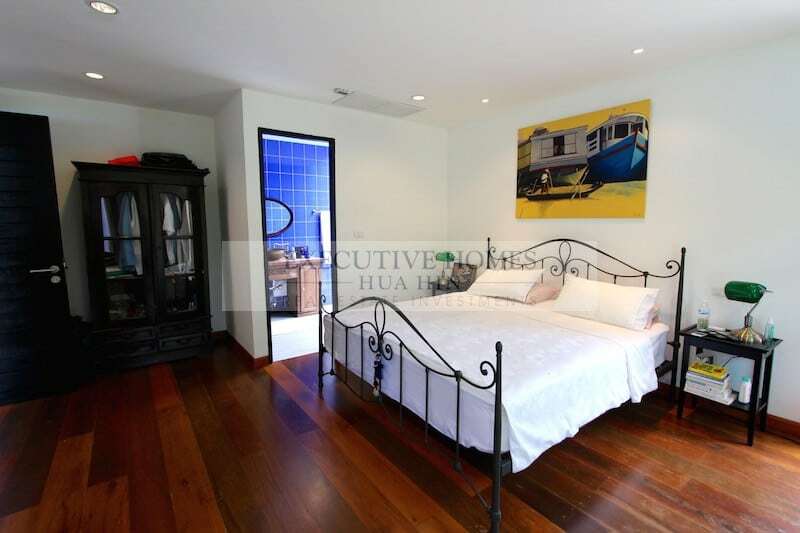 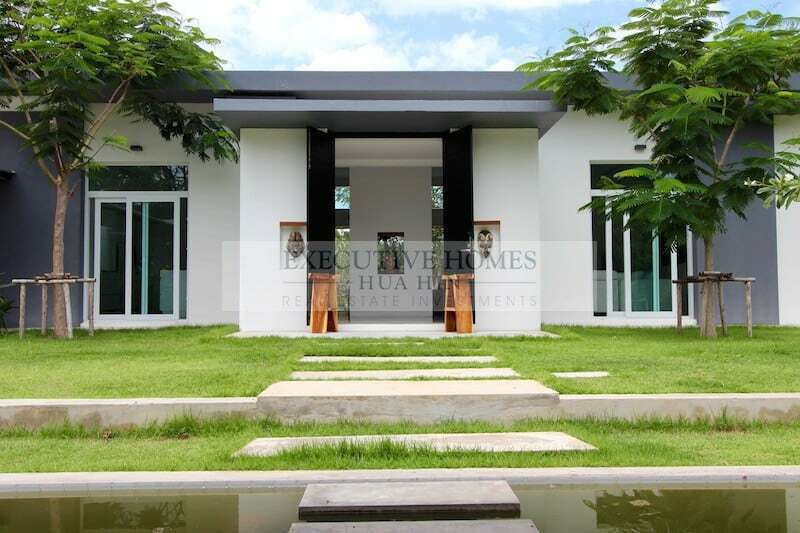 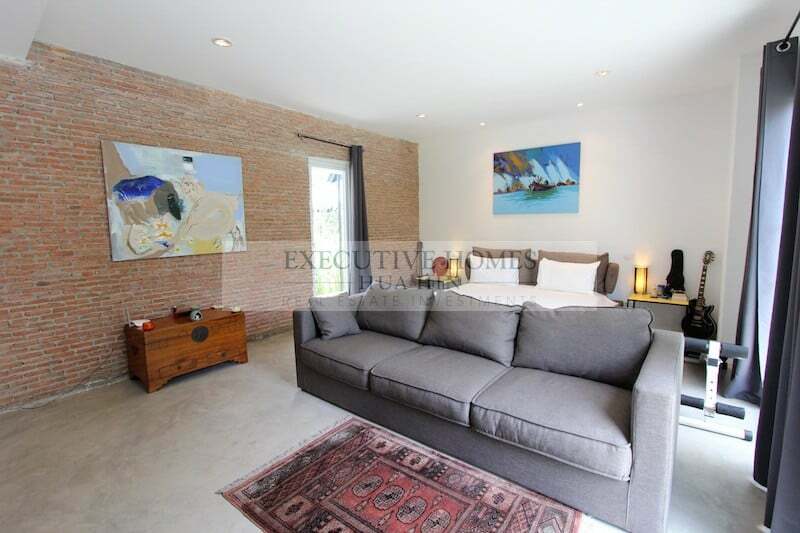 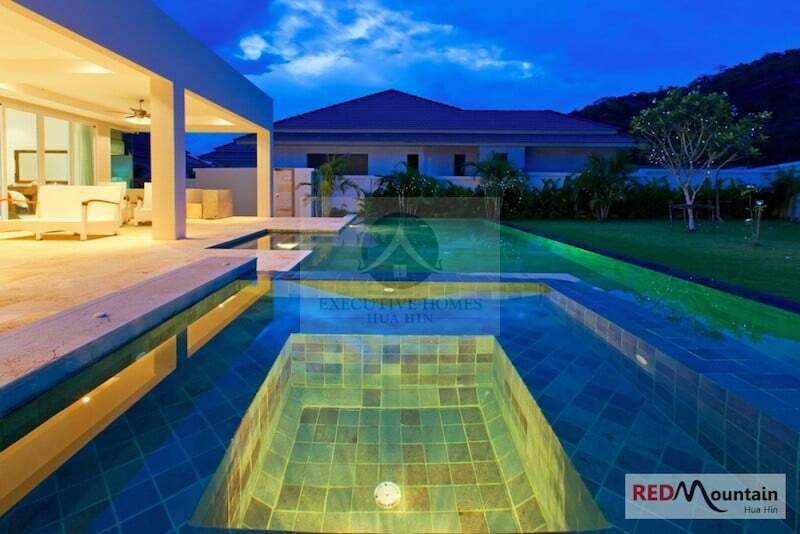 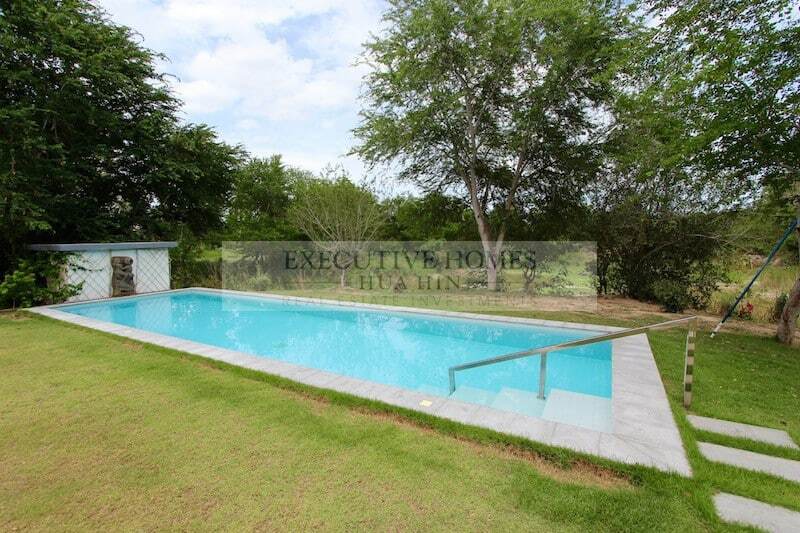 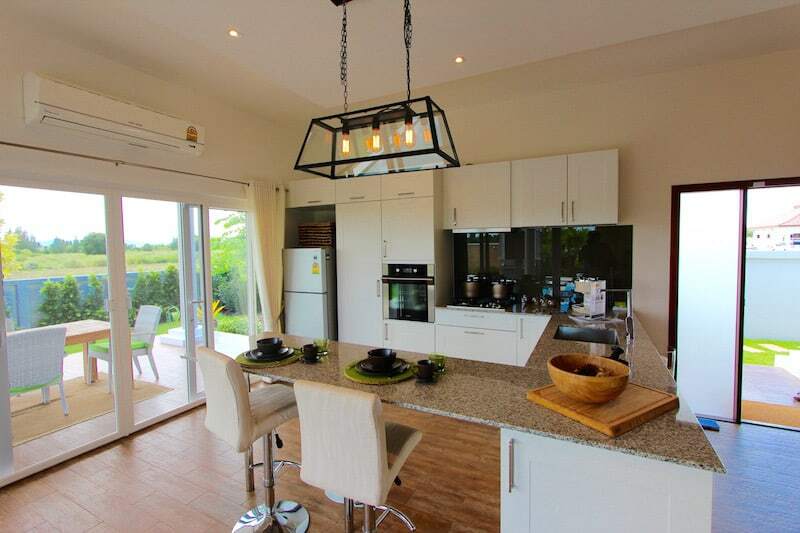 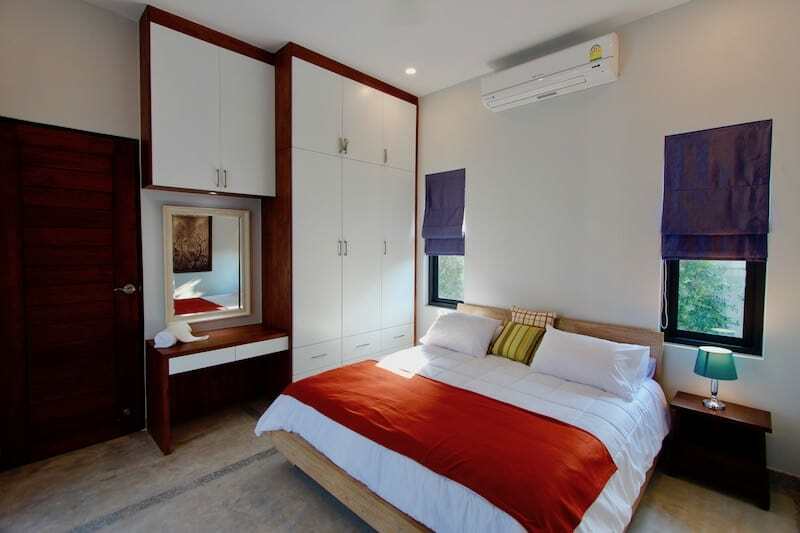 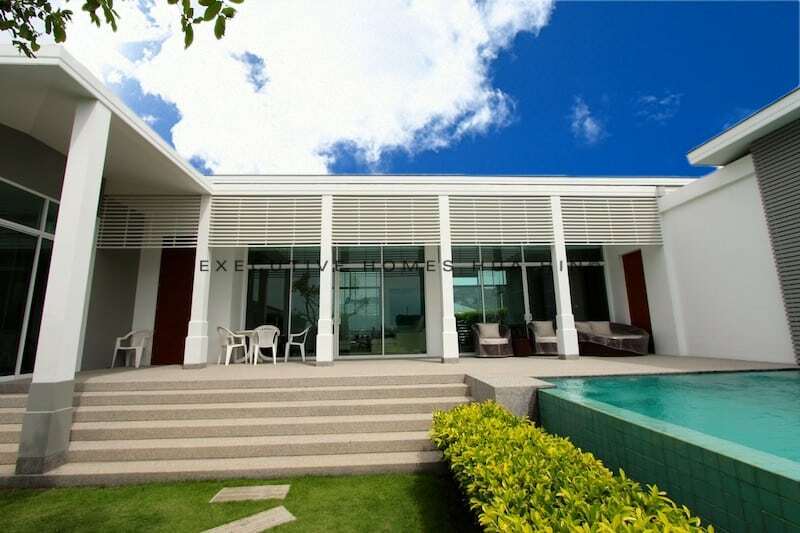 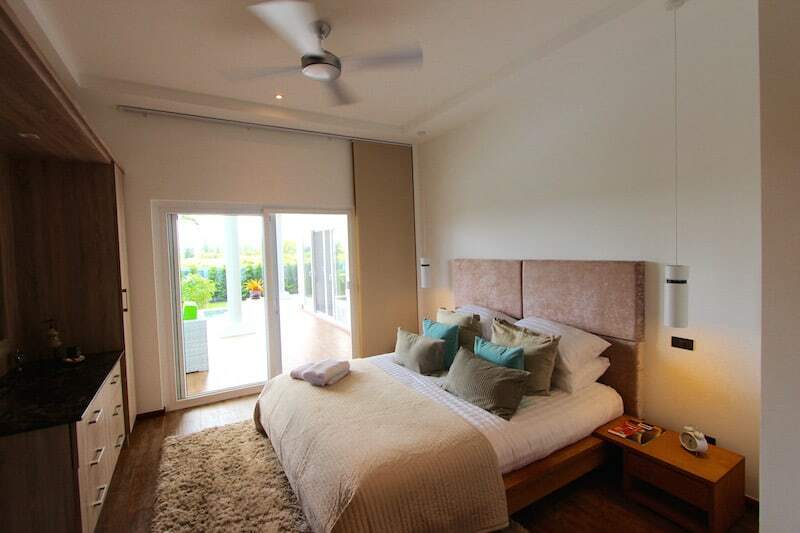 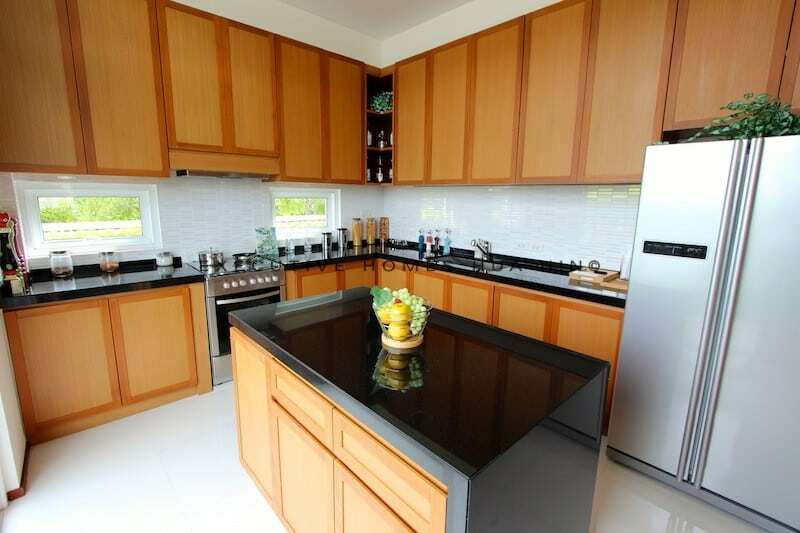 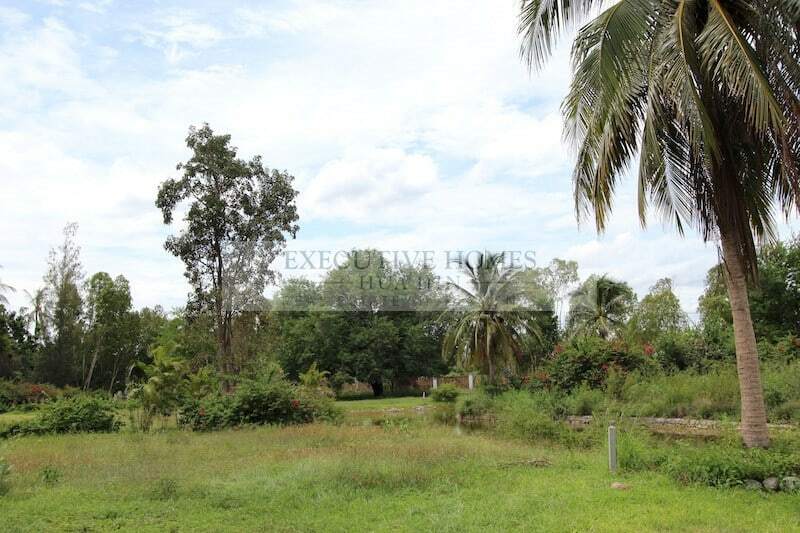 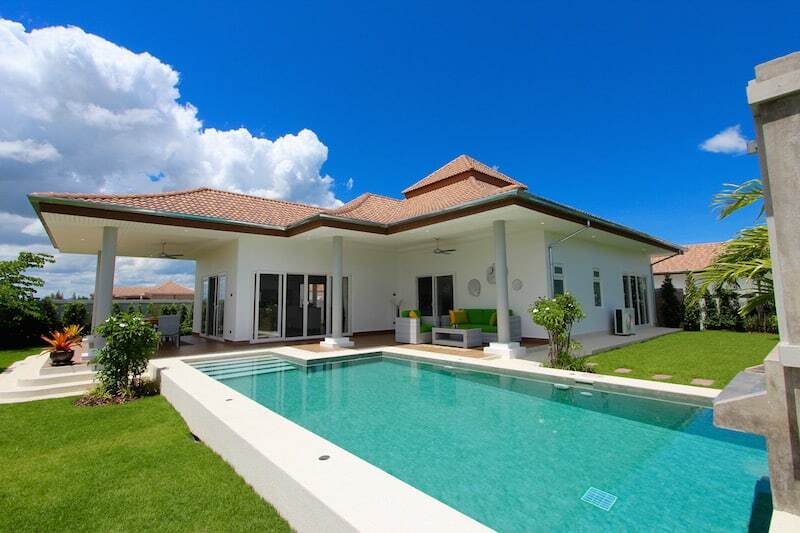 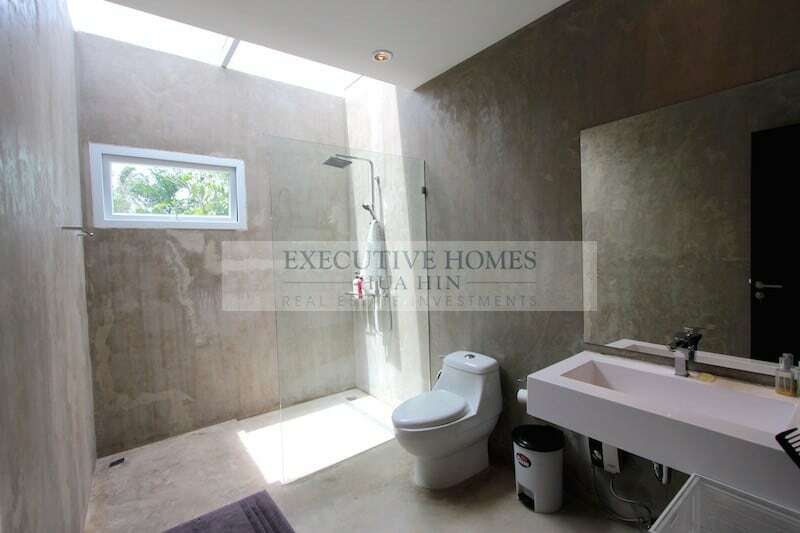 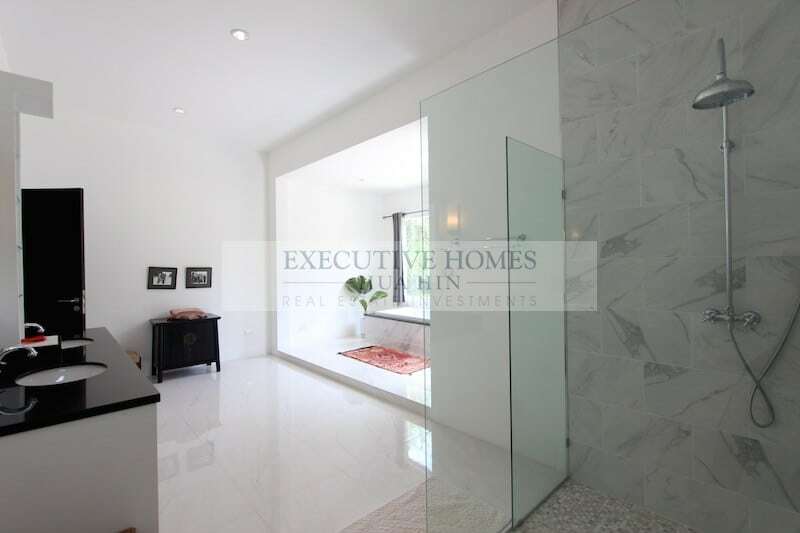 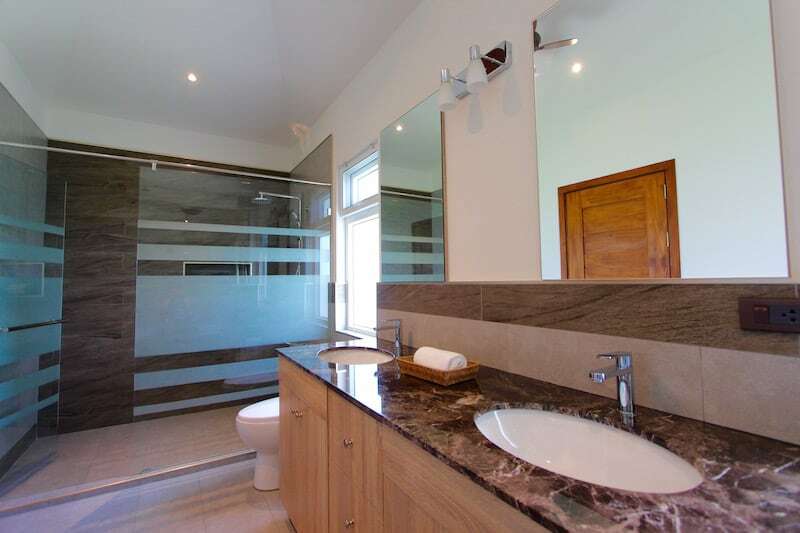 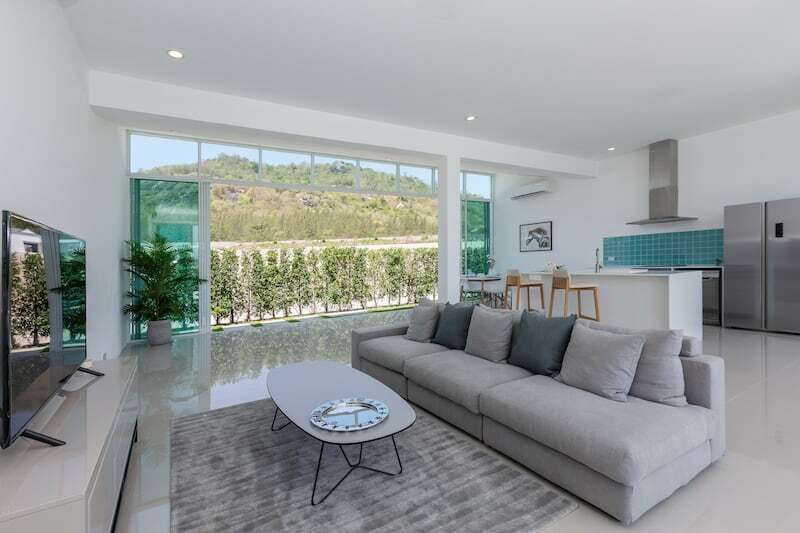 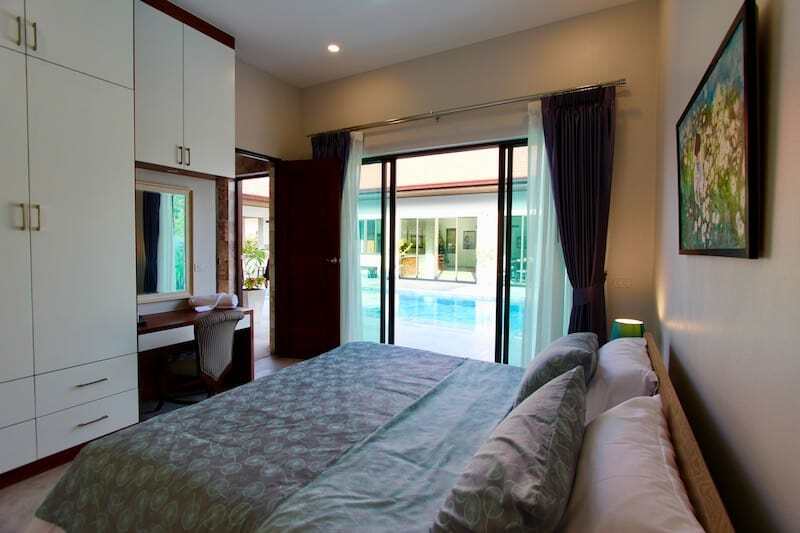 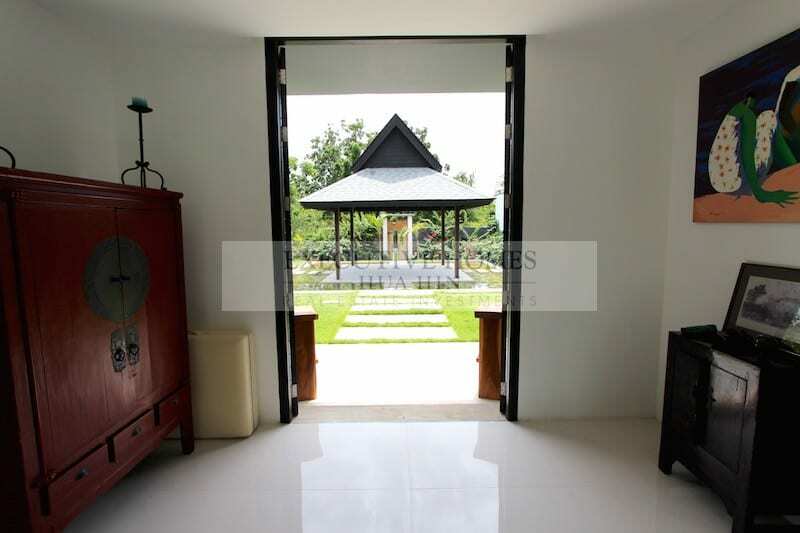 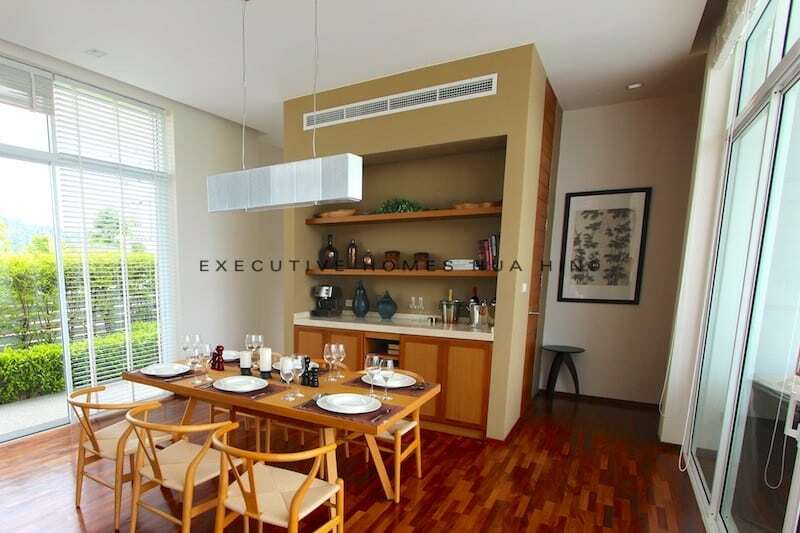 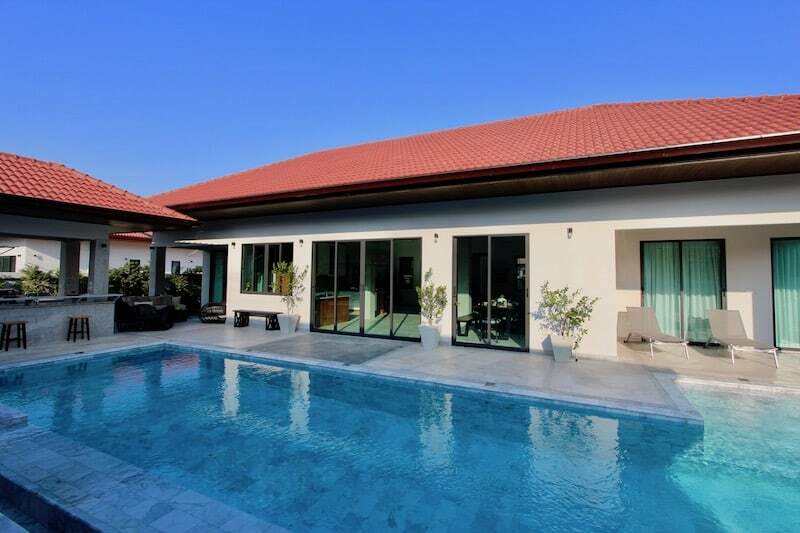 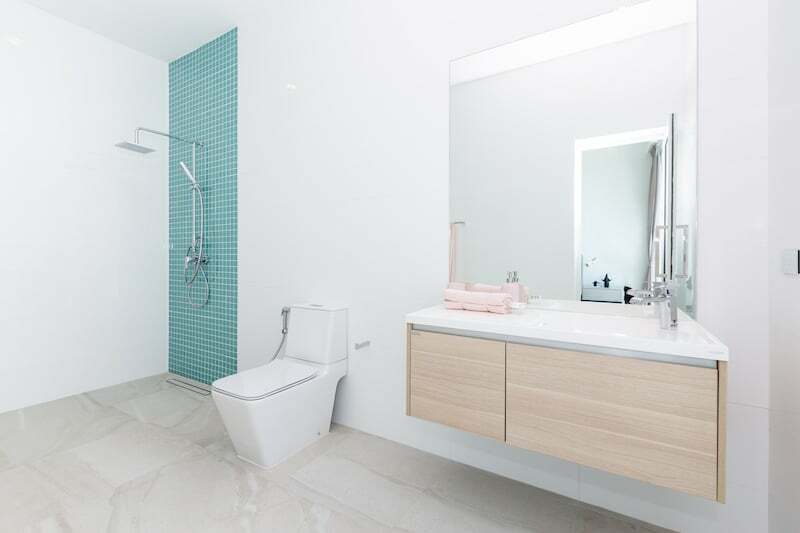 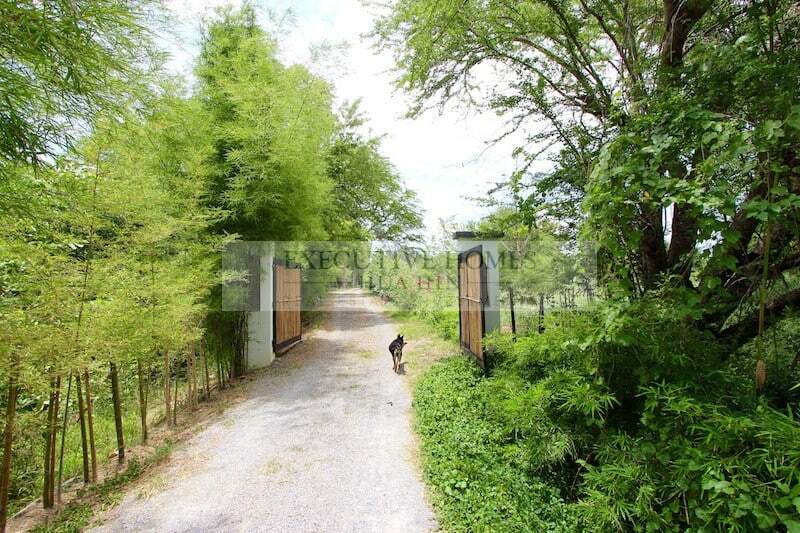 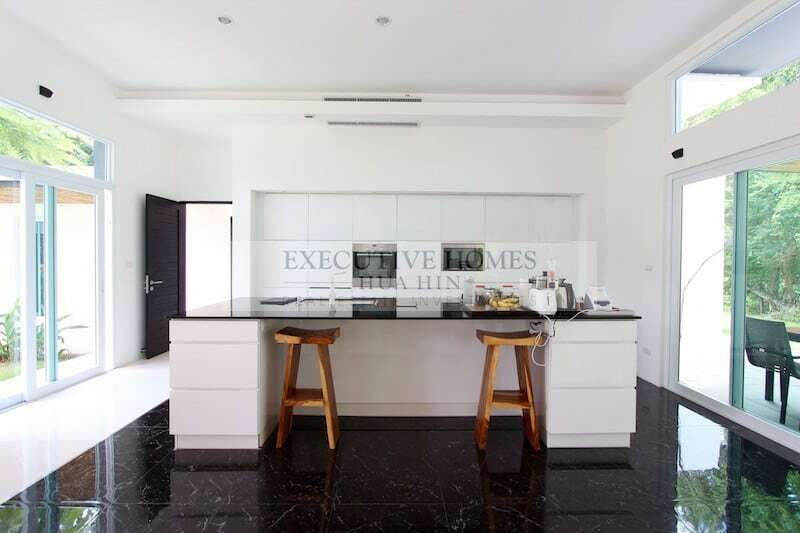 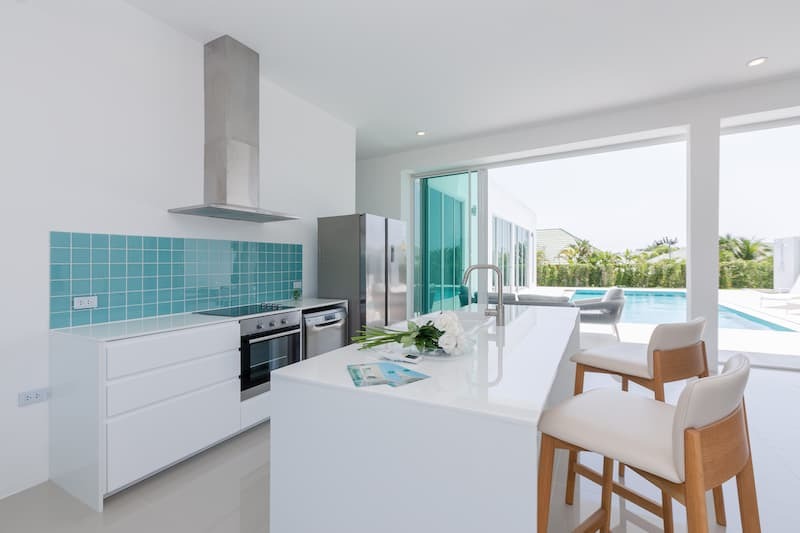 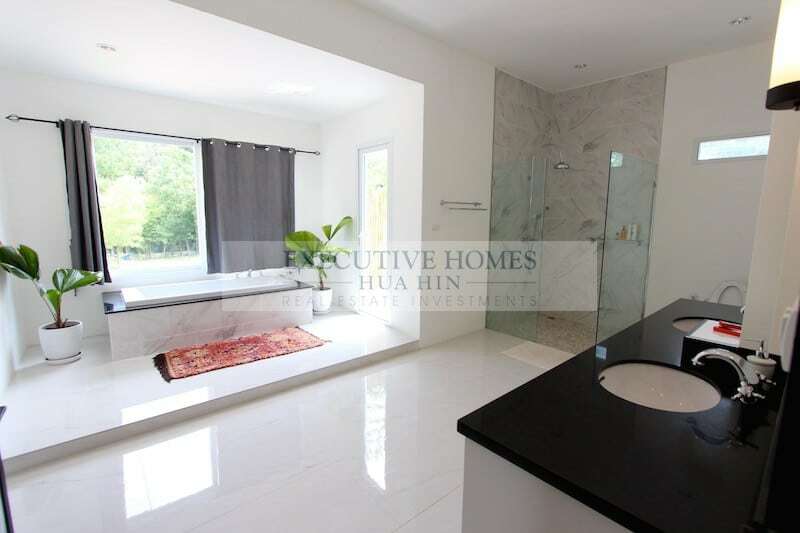 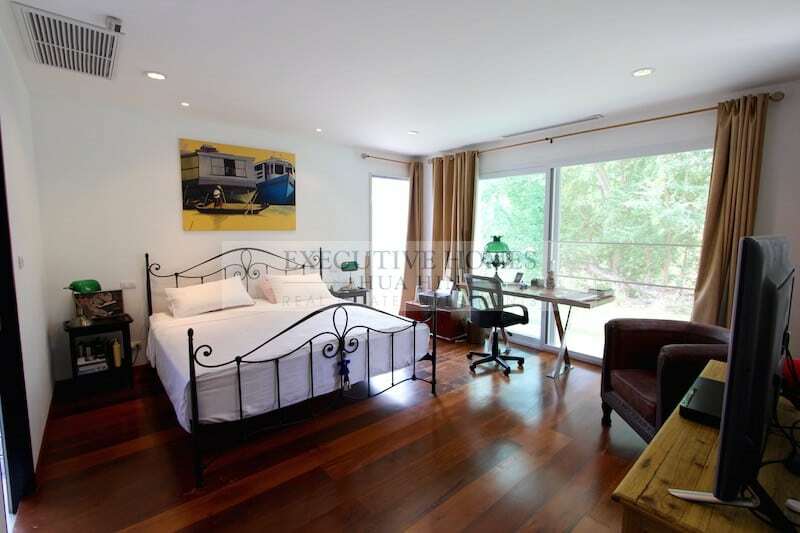 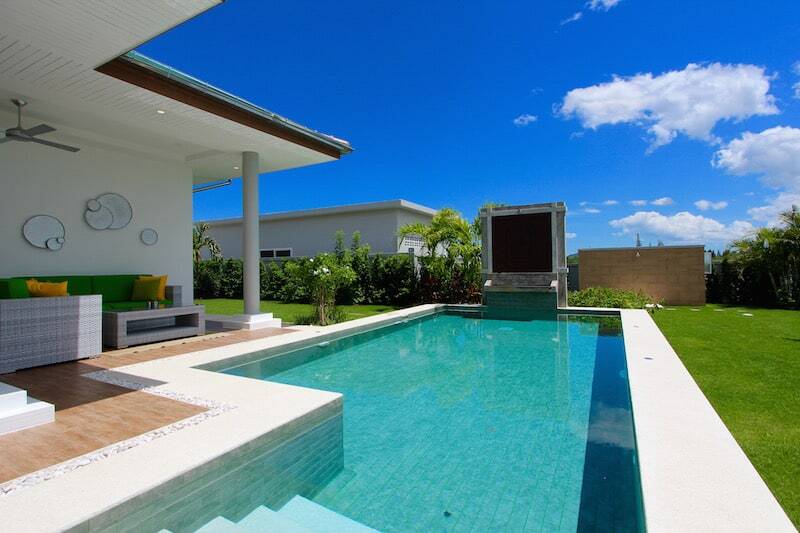 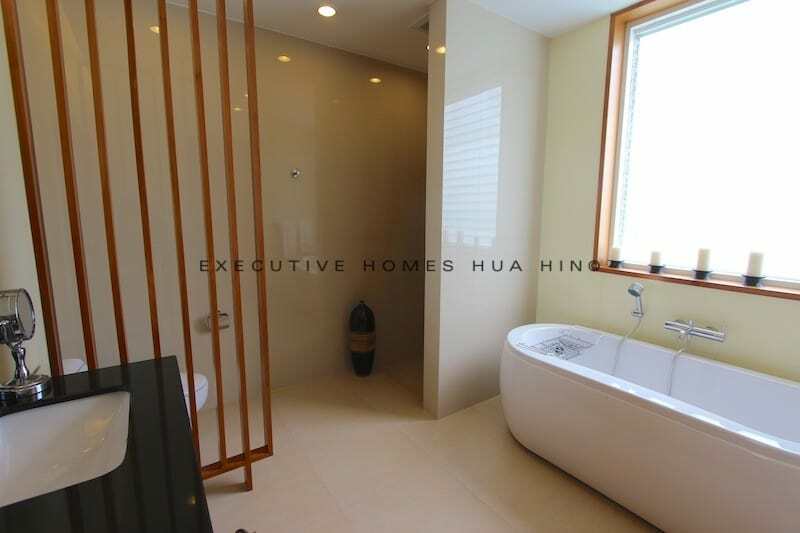 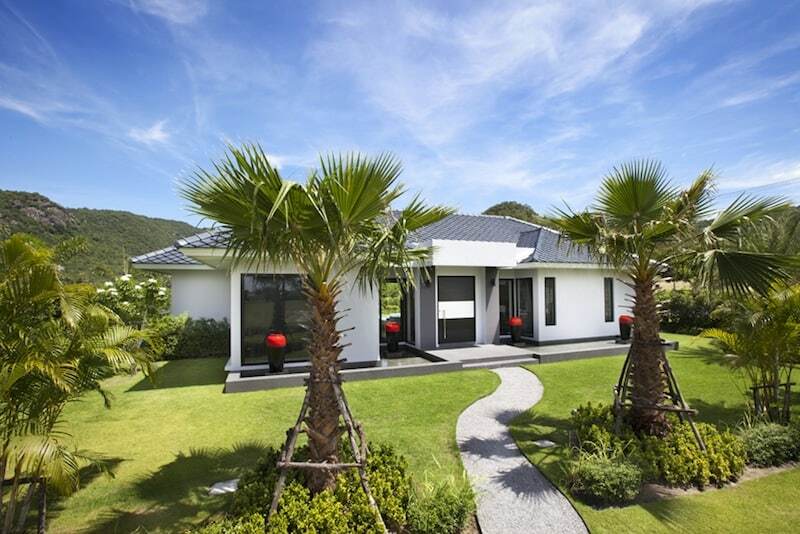 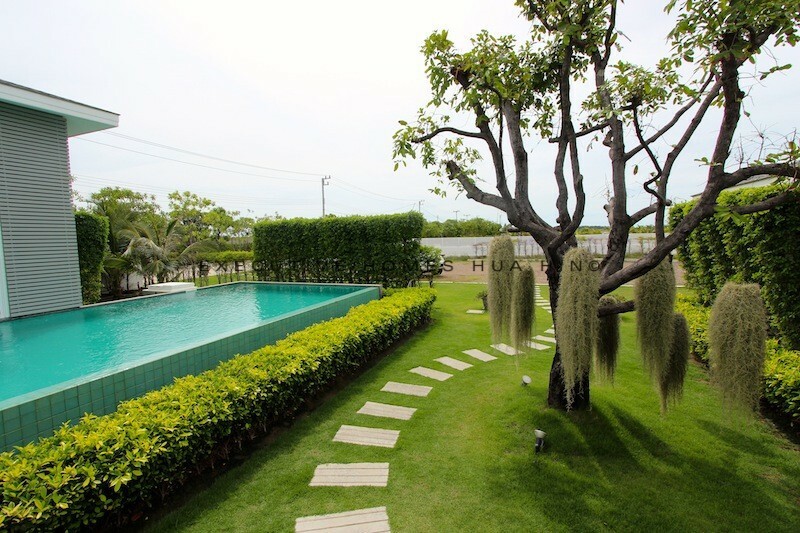 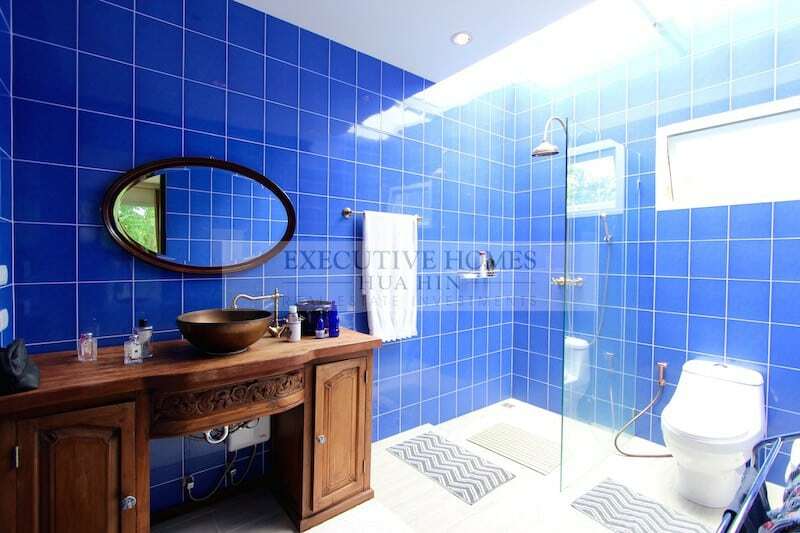 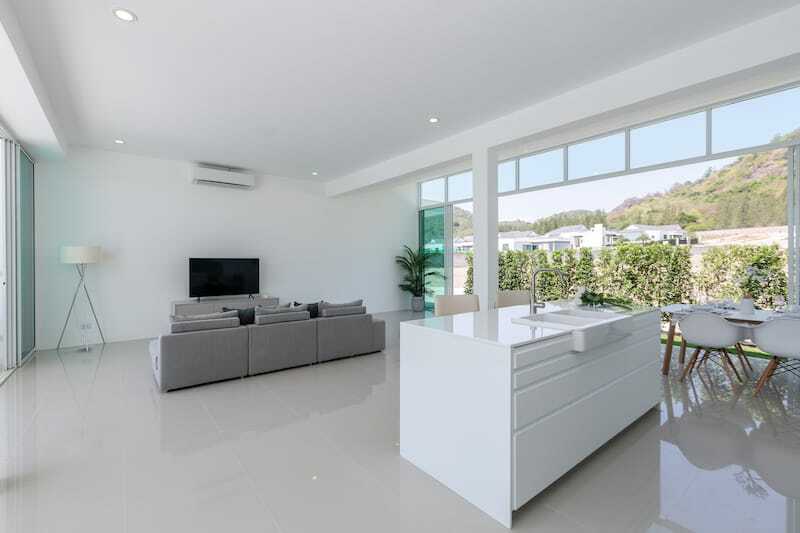 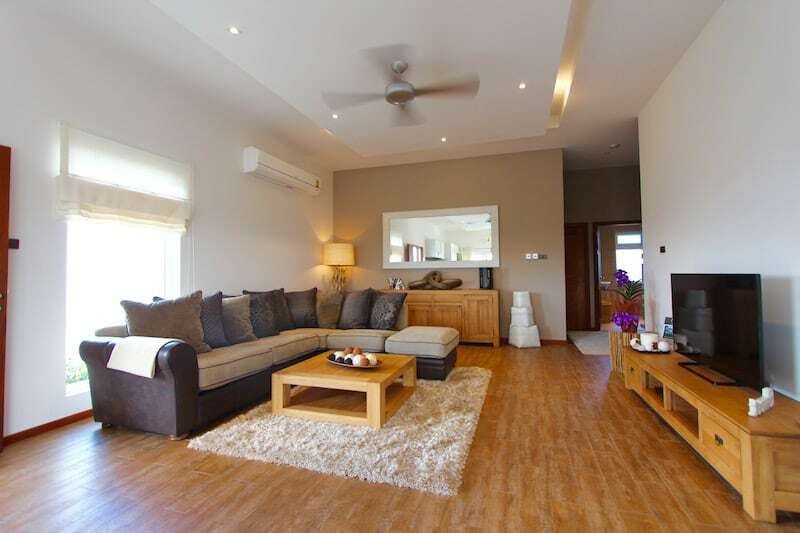 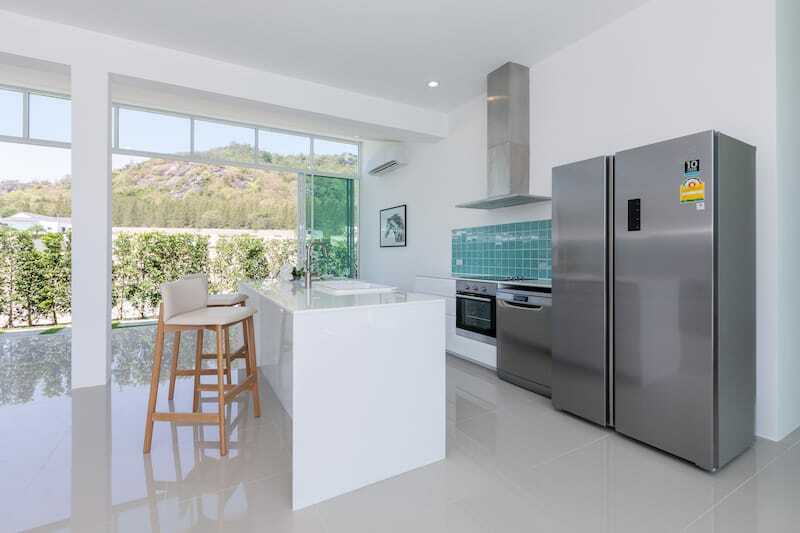 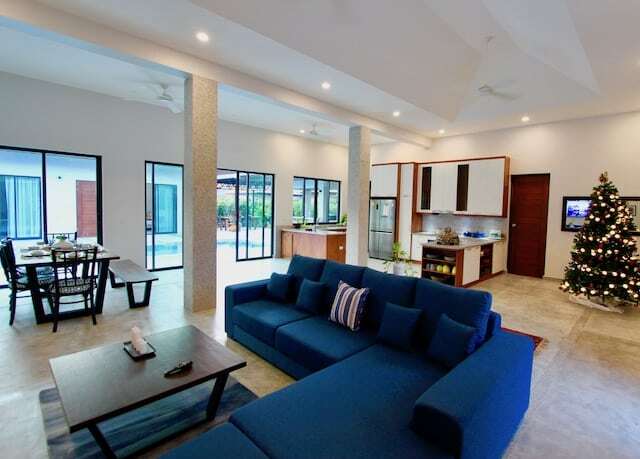 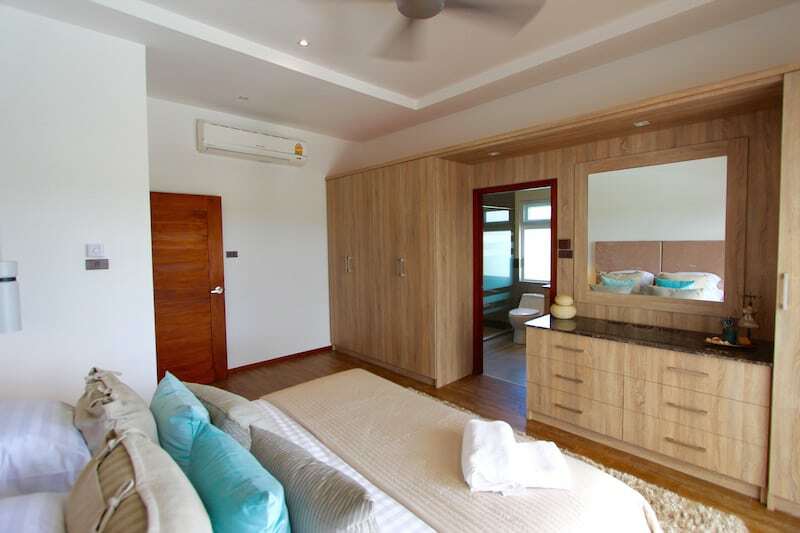 NEW DEVELOPMENT FOR SALE IN KAO TAO, HUA HIN, WITH MODERN DESIGNS AND GREAT LOCATION These are off-plan, ultra-modern pool villas for sale in the.